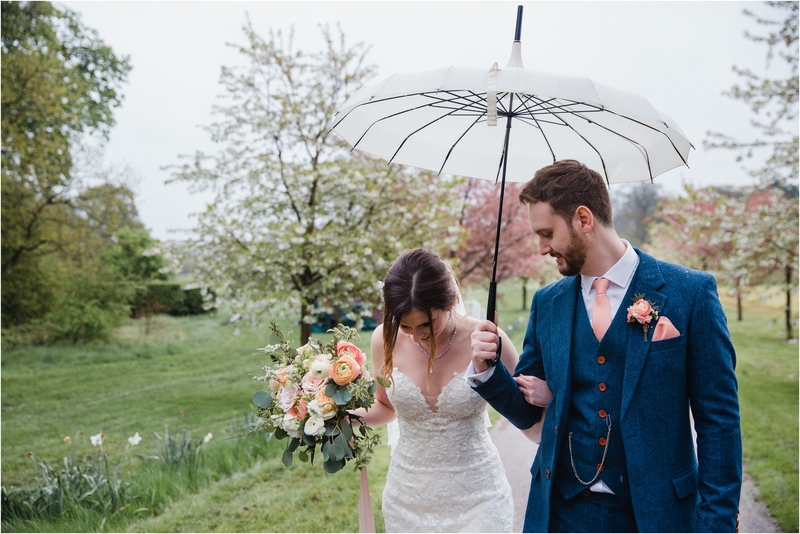 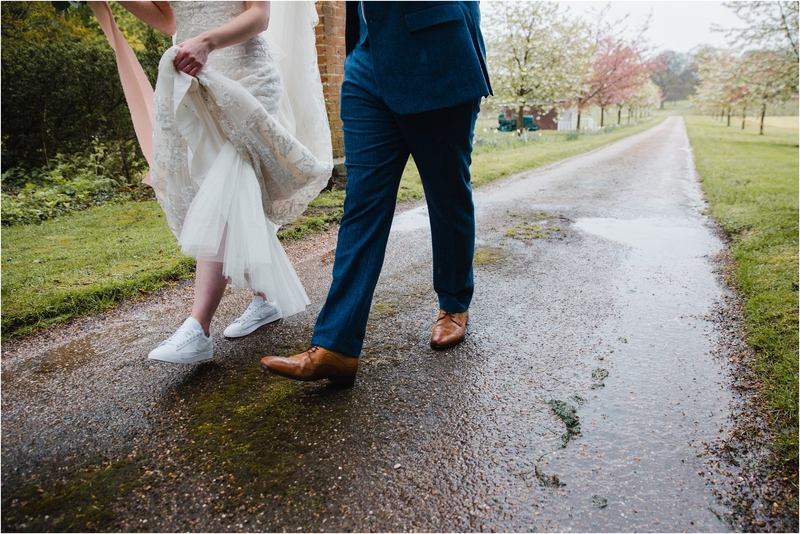 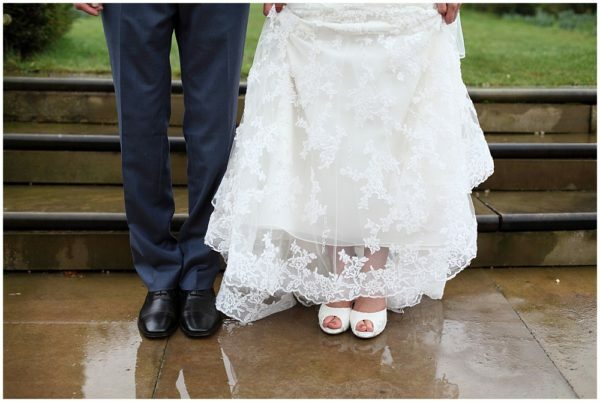 It was a pretty grey and drizzly sky that greeted us the morning of Charlotte and Theo’s spring wedding at Norwood Park, but this fantastic couple didn’t let a bit of rain on their wedding day dampen their spirits. 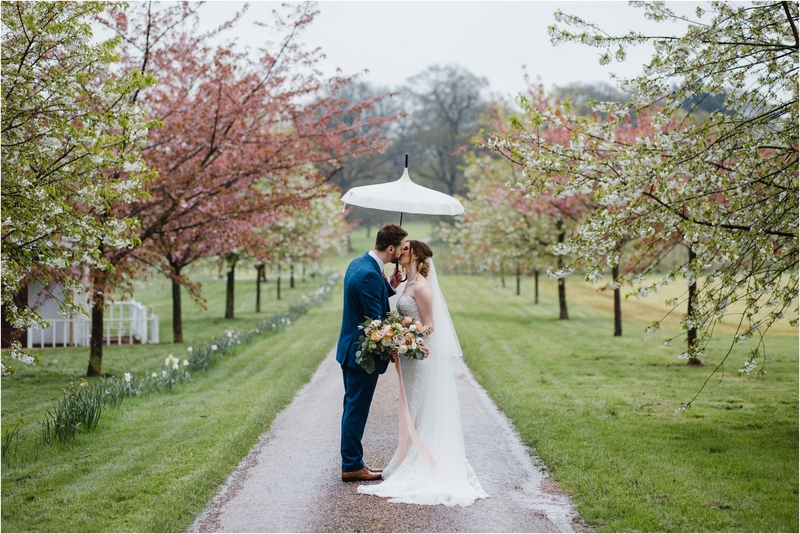 No siree, a rainy wedding at Norwood Park is absolutely still the most perfect wedding. 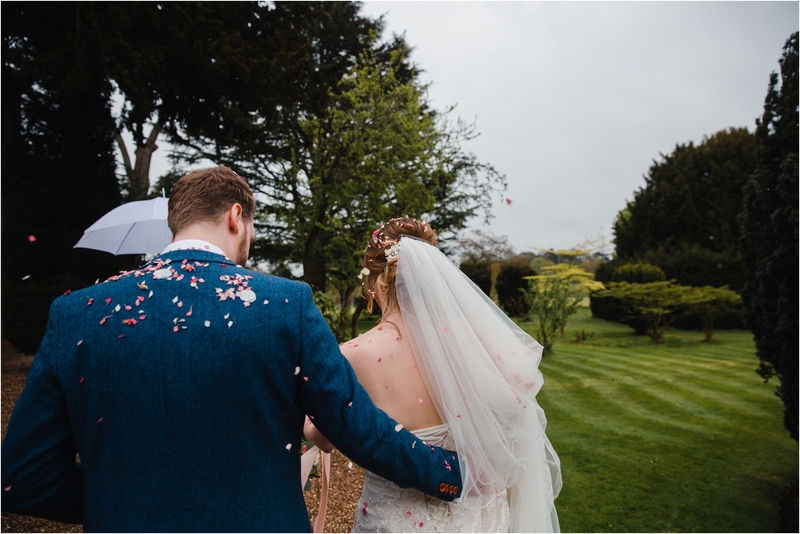 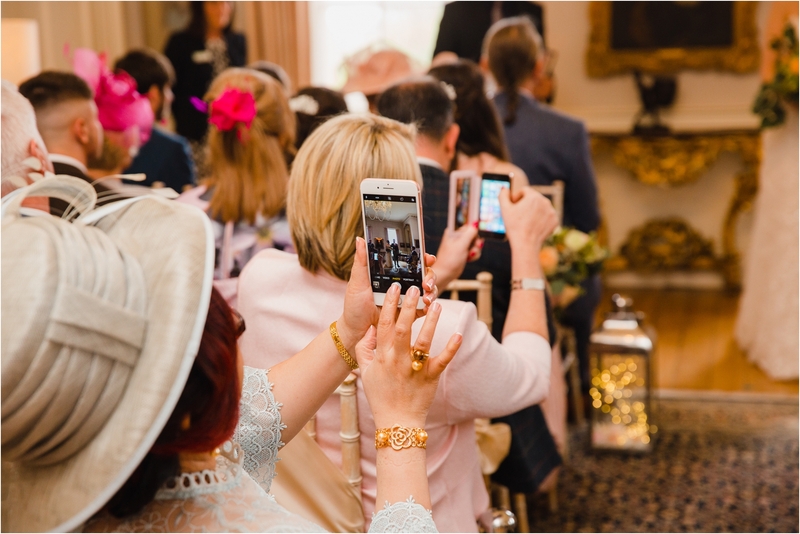 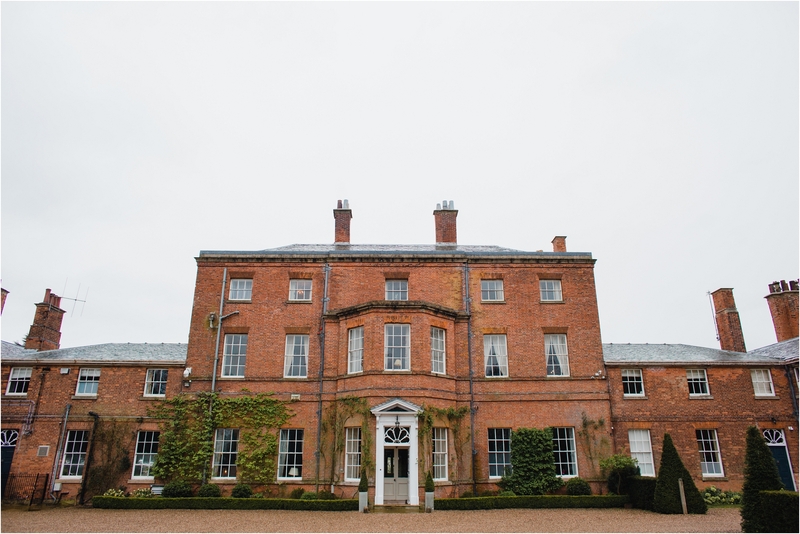 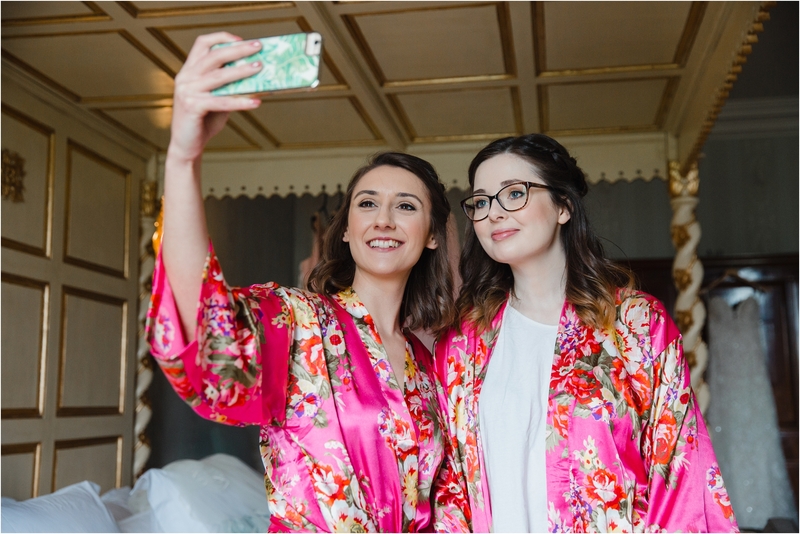 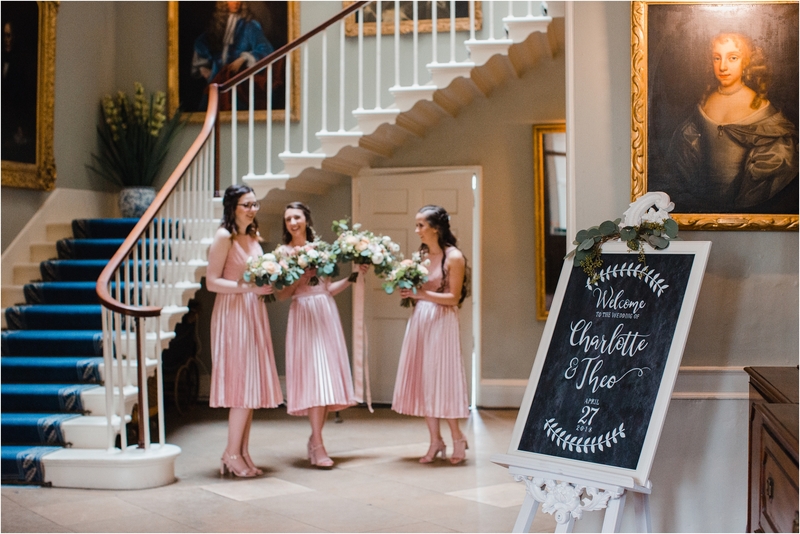 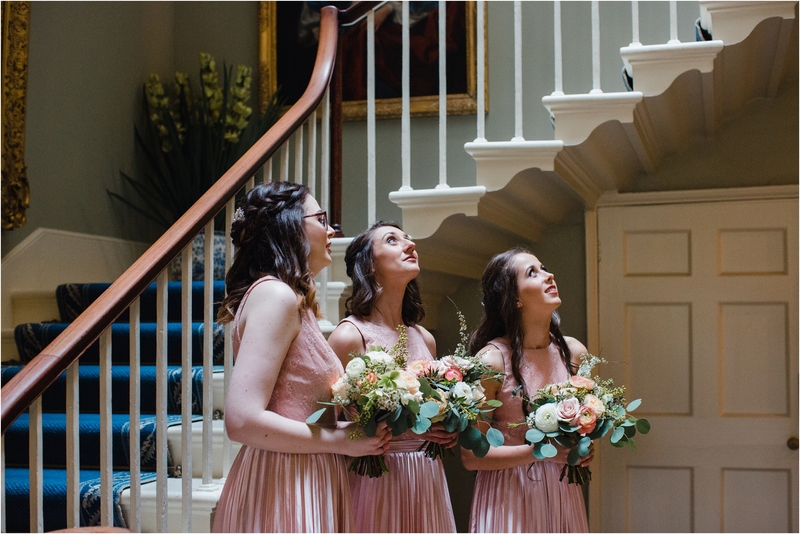 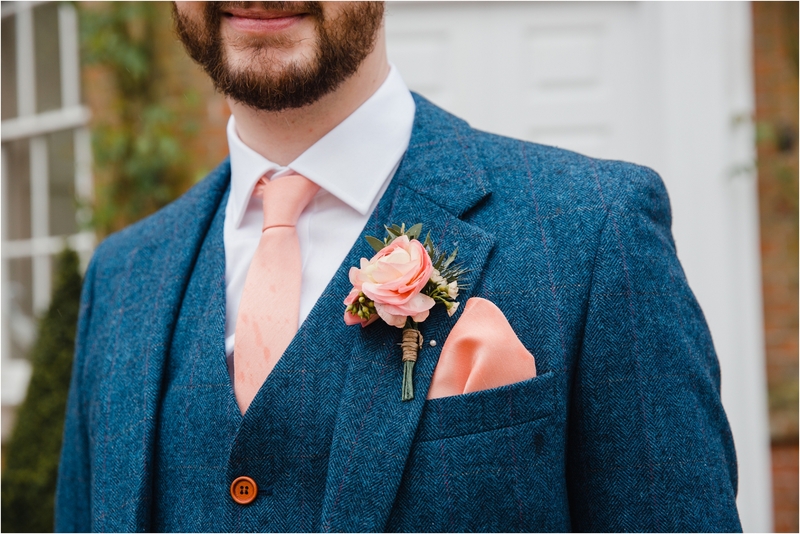 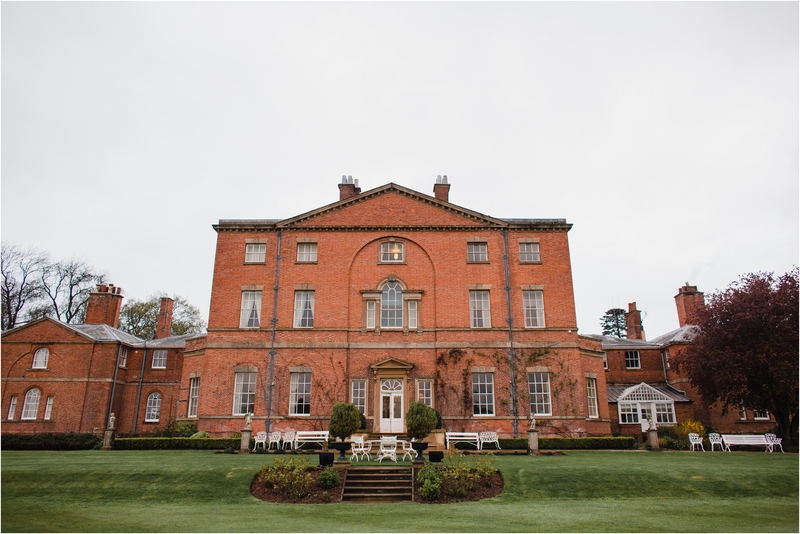 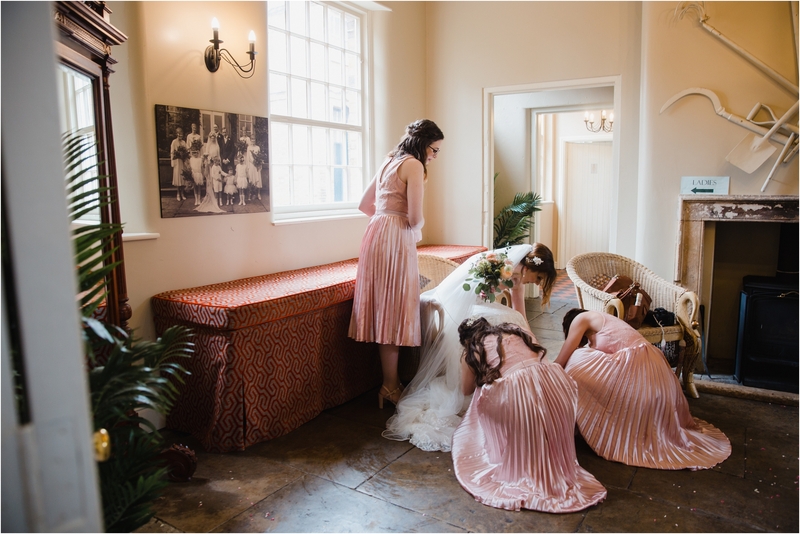 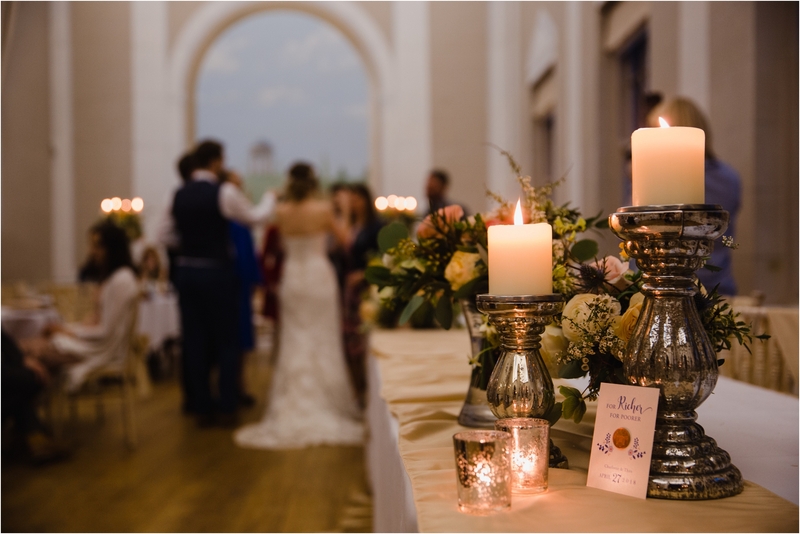 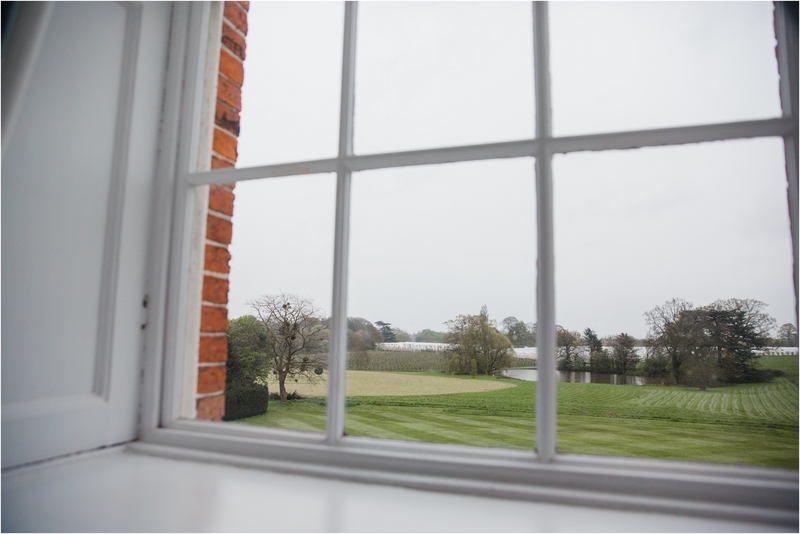 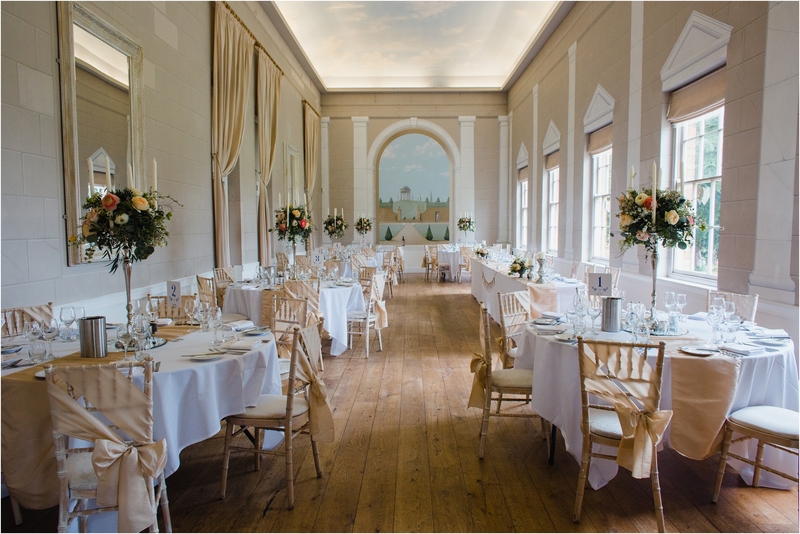 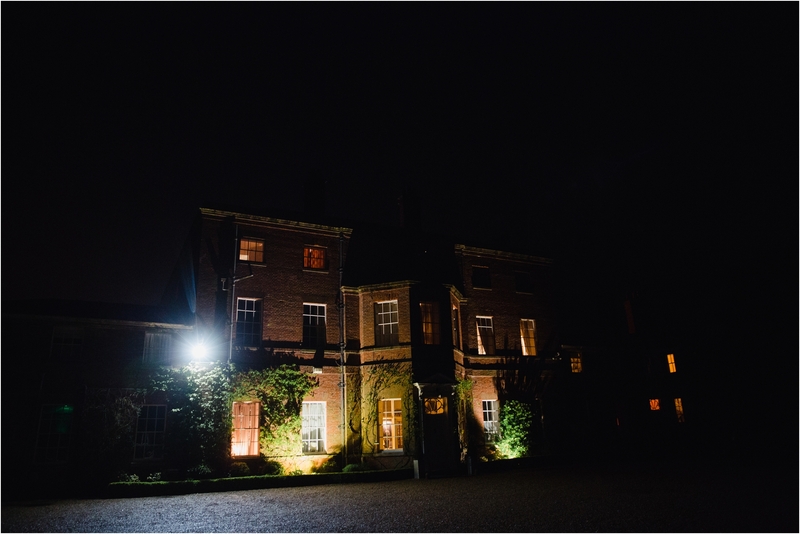 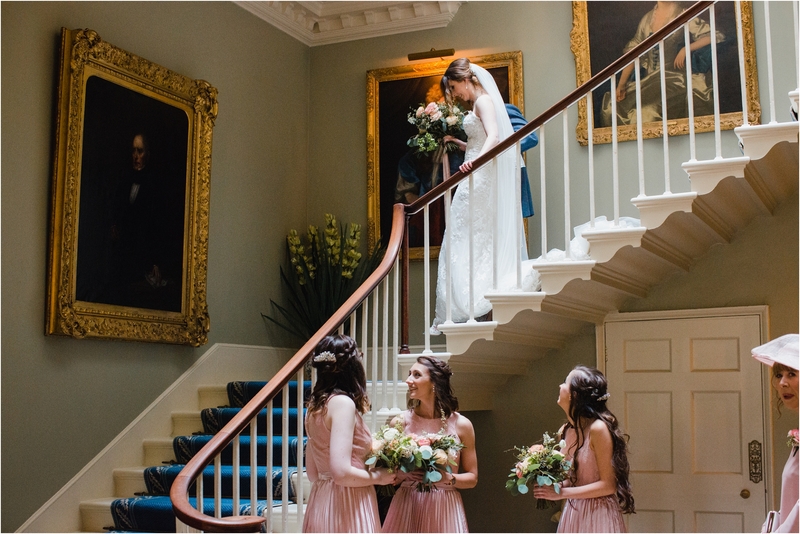 This is one of the reasons I love Norwood Park as a wedding venue so much, the grounds are stunning and the potential locations for photographs are endless, but so is the inside. 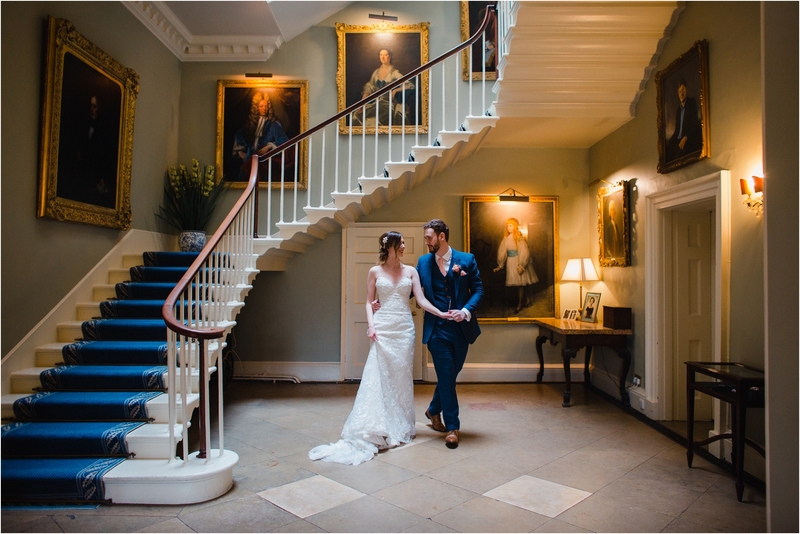 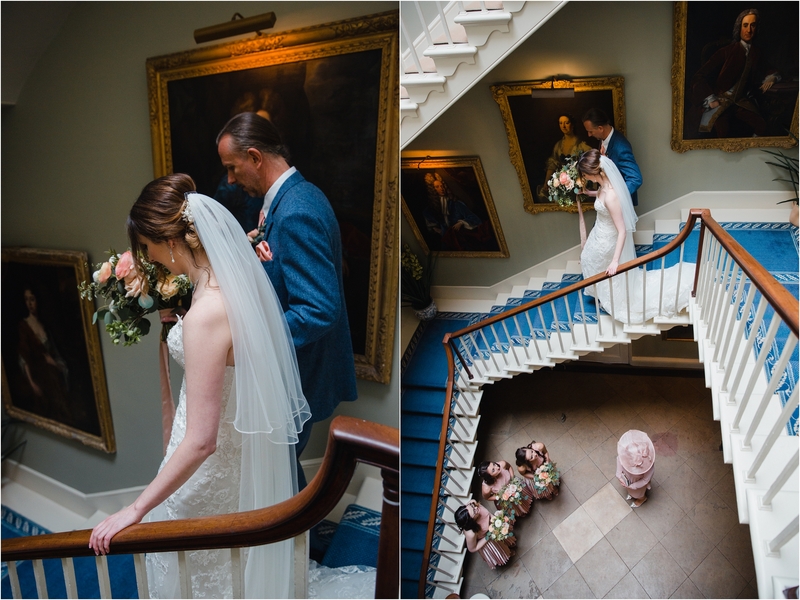 I love discovering beautifully lit, intimate corners or grand dramatic staircases for photographs and even more so if the day is decidedly wet, and Norwood Park has them in spades. 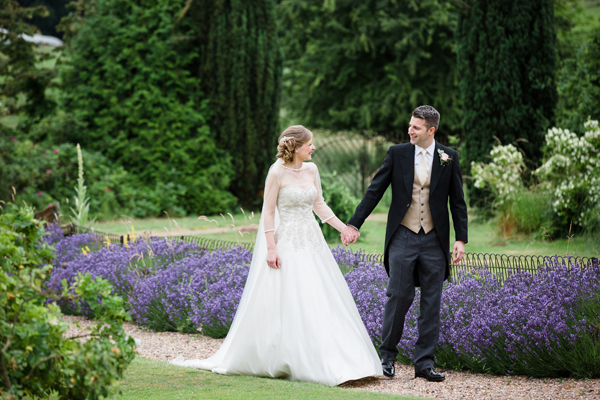 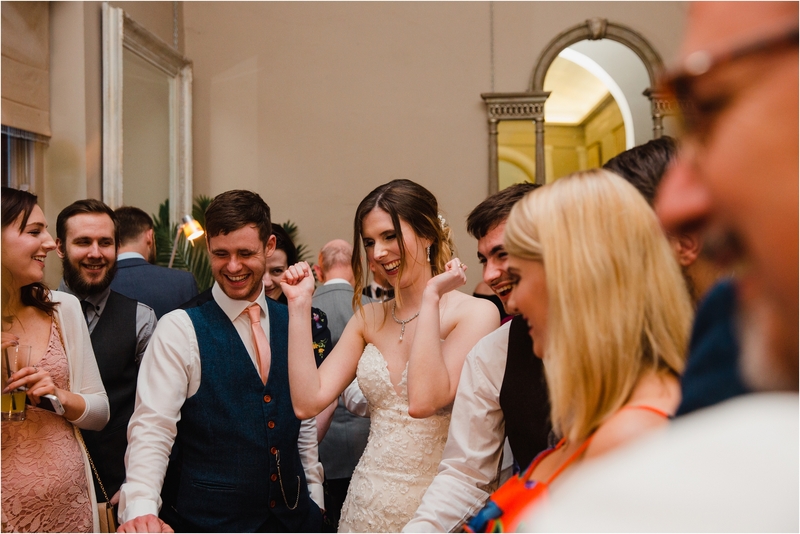 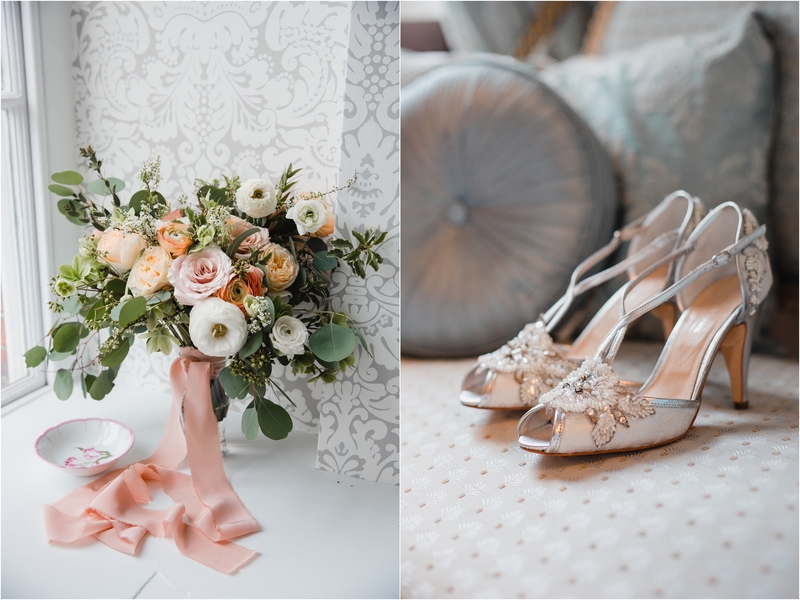 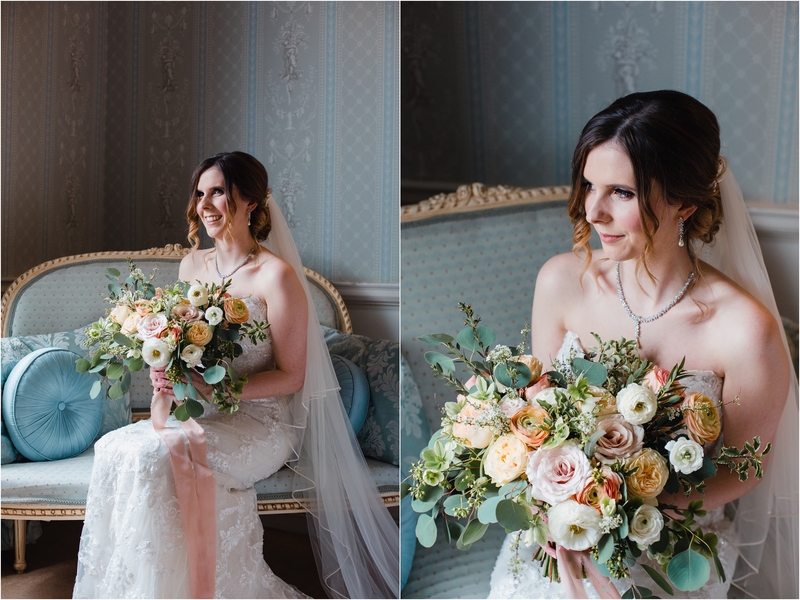 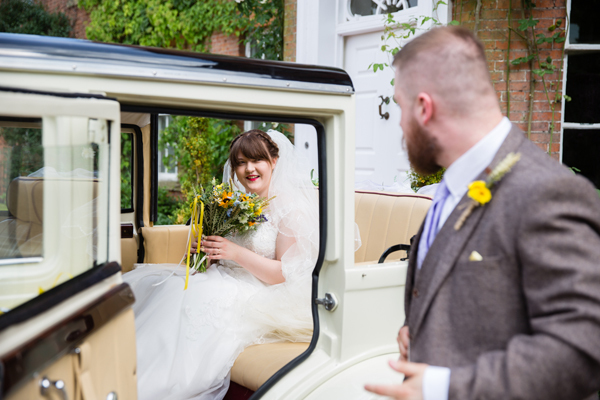 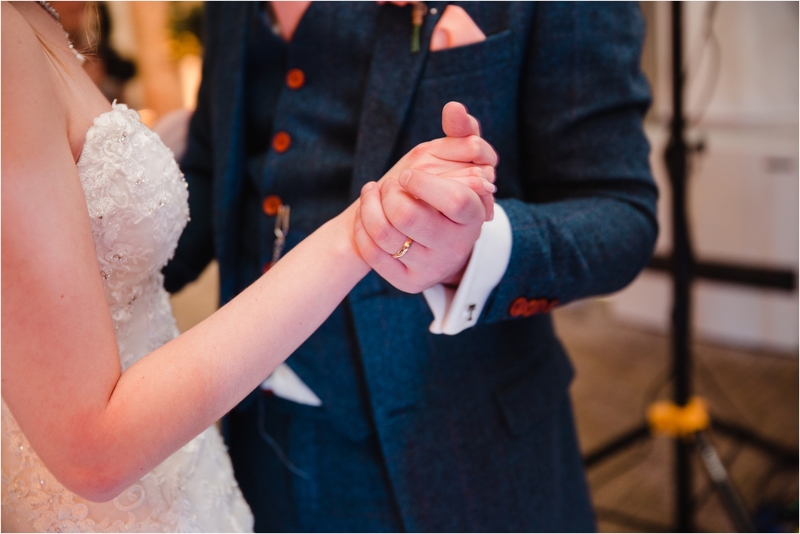 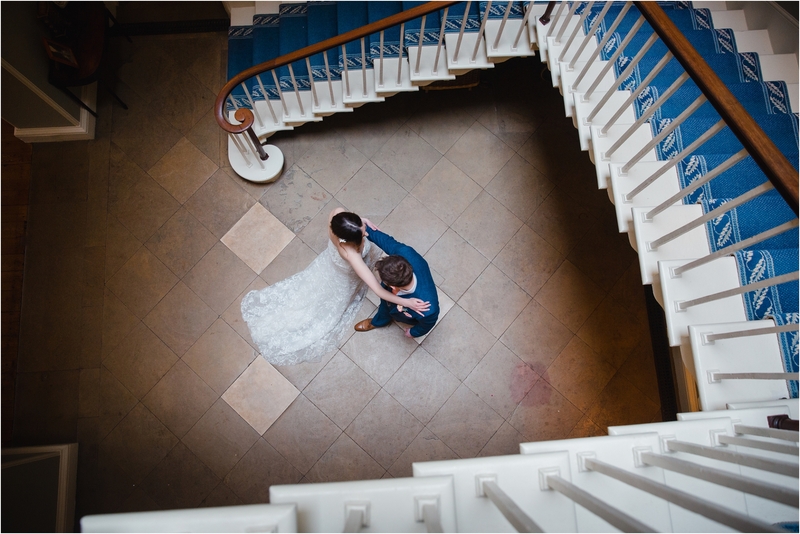 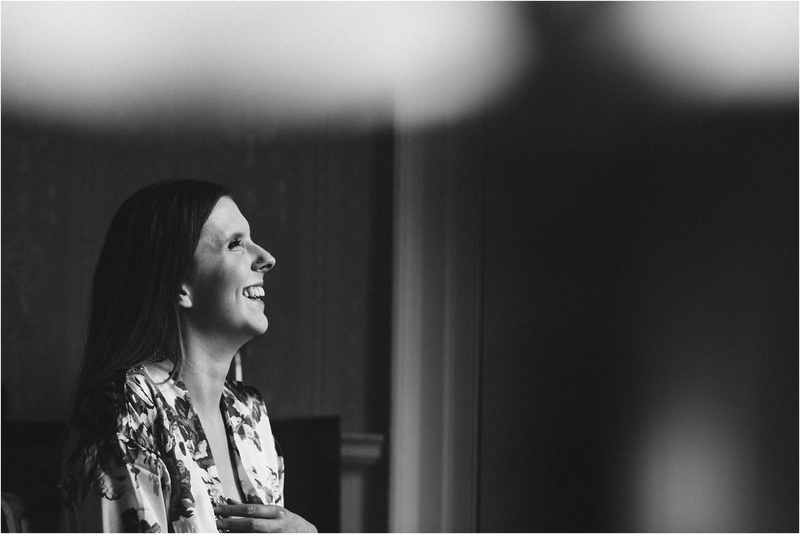 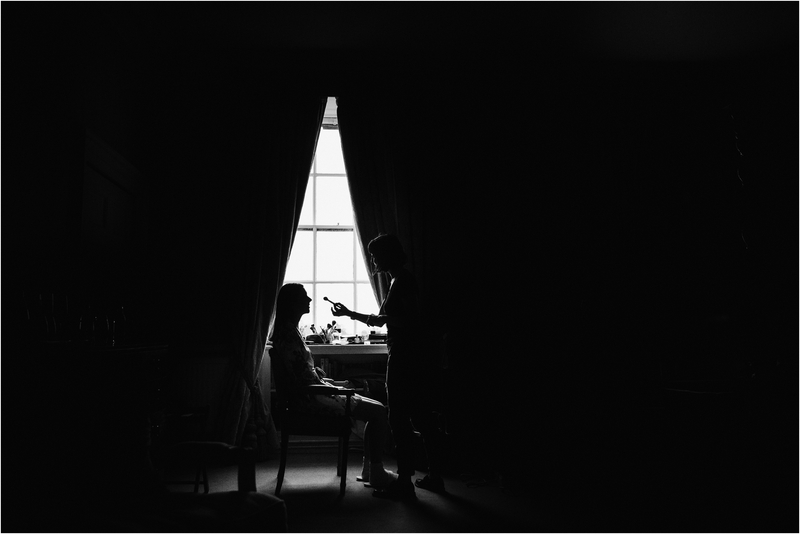 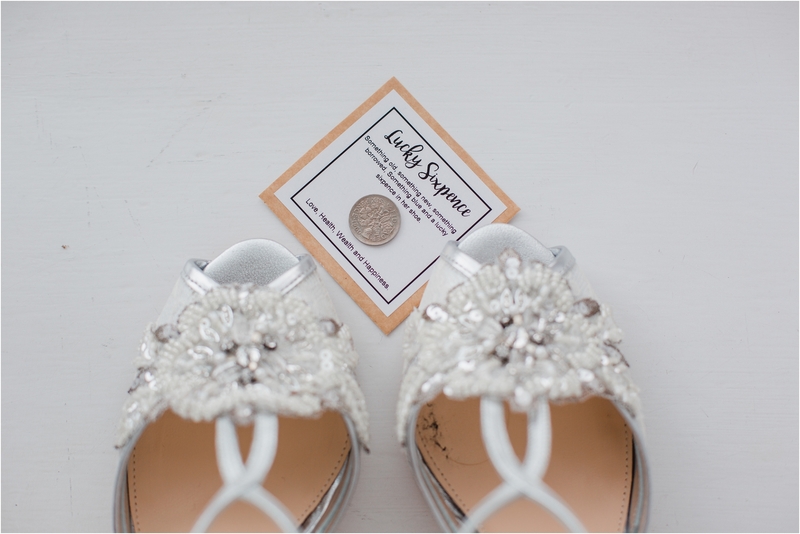 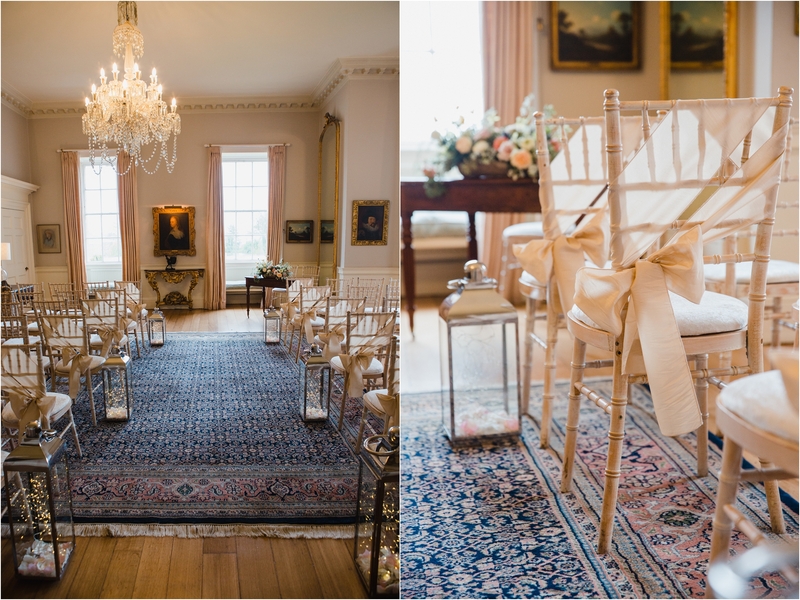 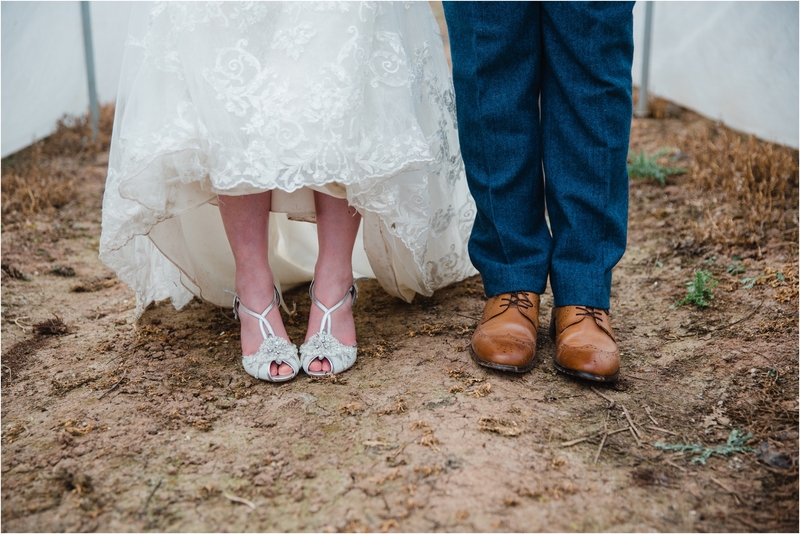 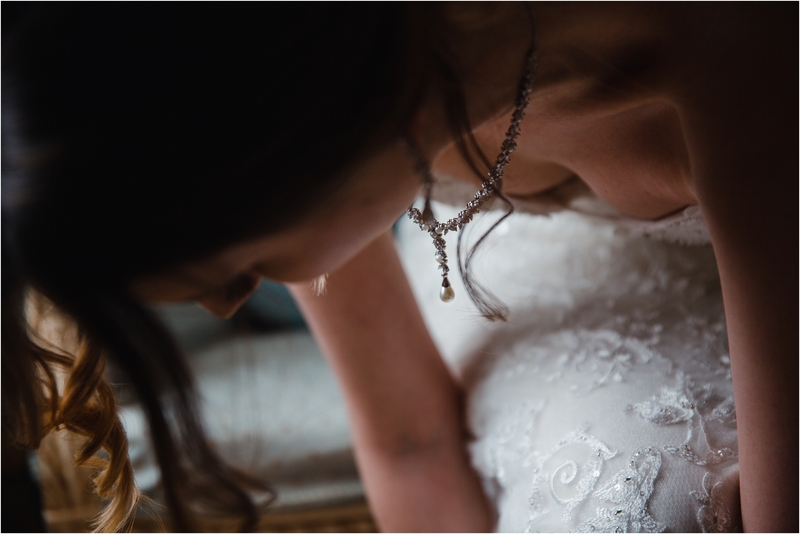 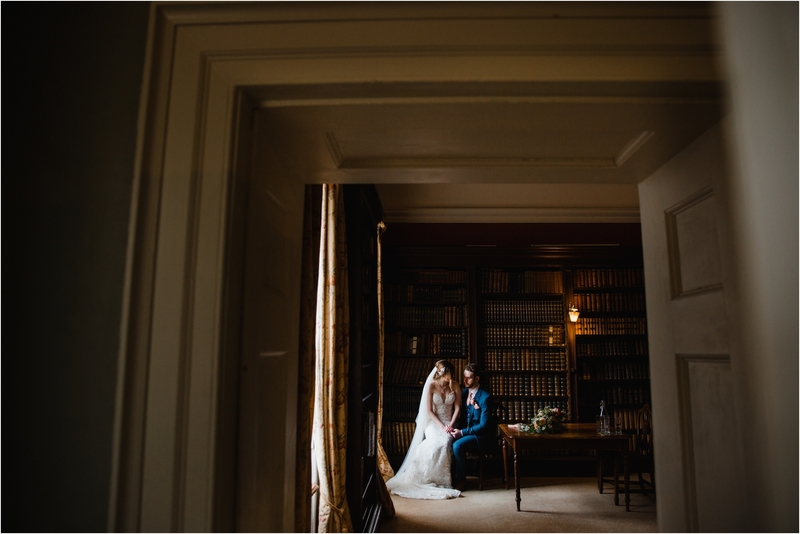 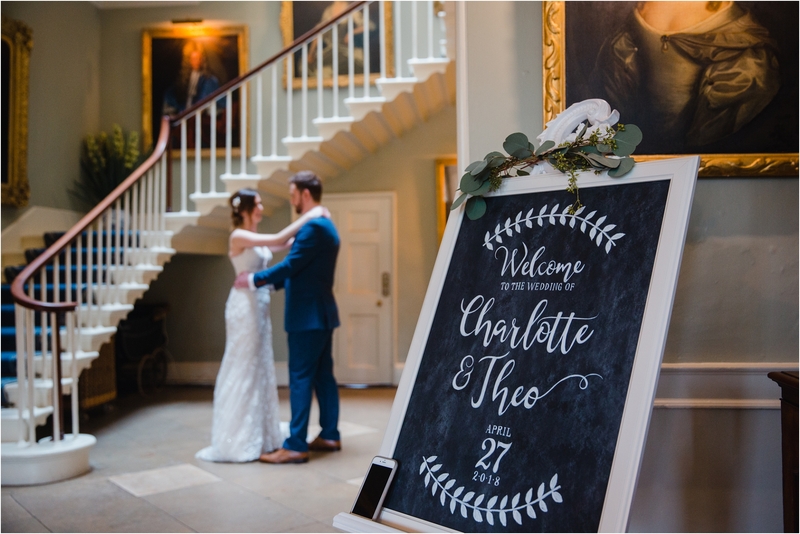 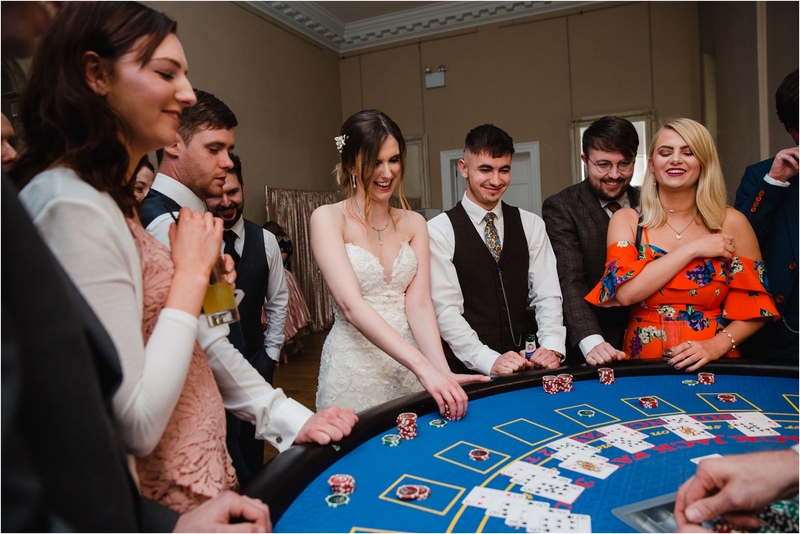 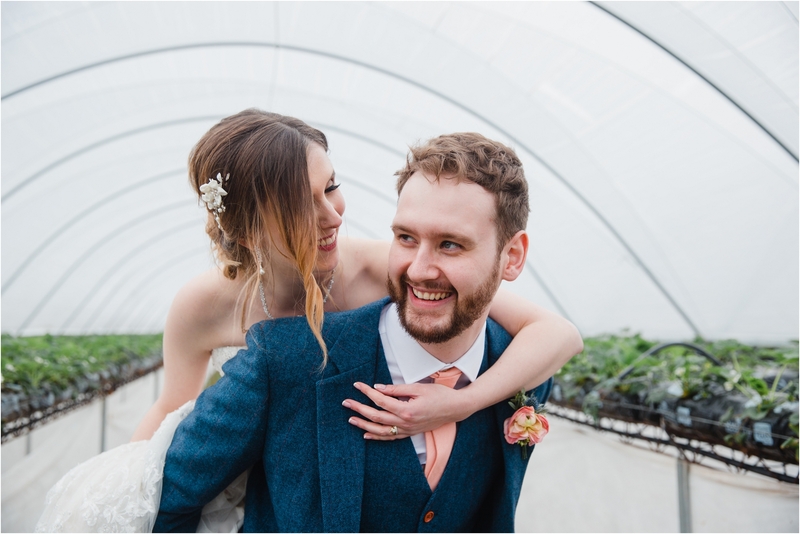 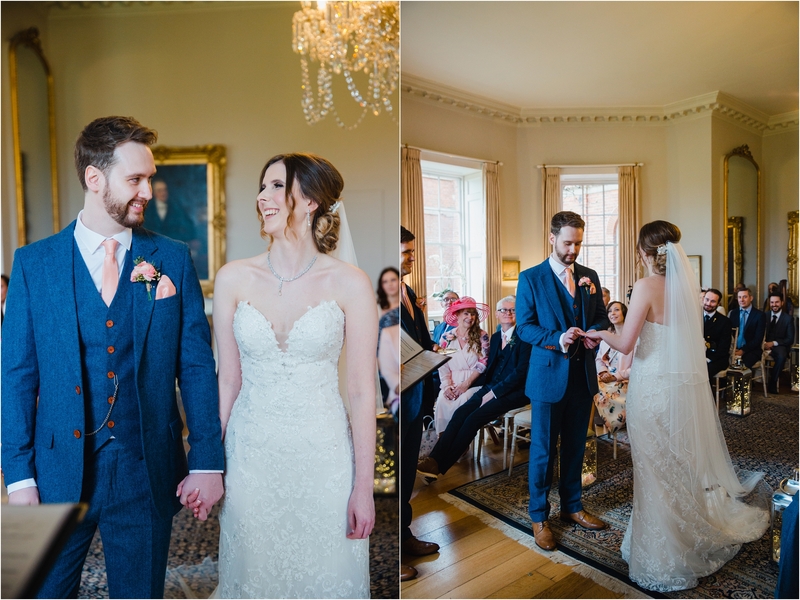 I loved capturing Charlotte and Theo’s day, it was so full of joy! 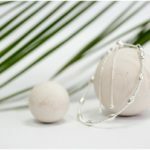 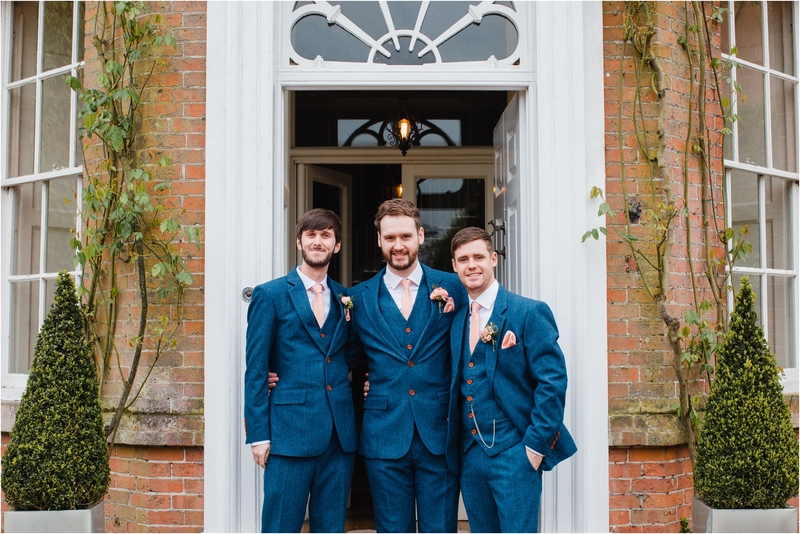 I know it was going to be a stylish affair ever since I met them both over a year ago and heard about their plans. 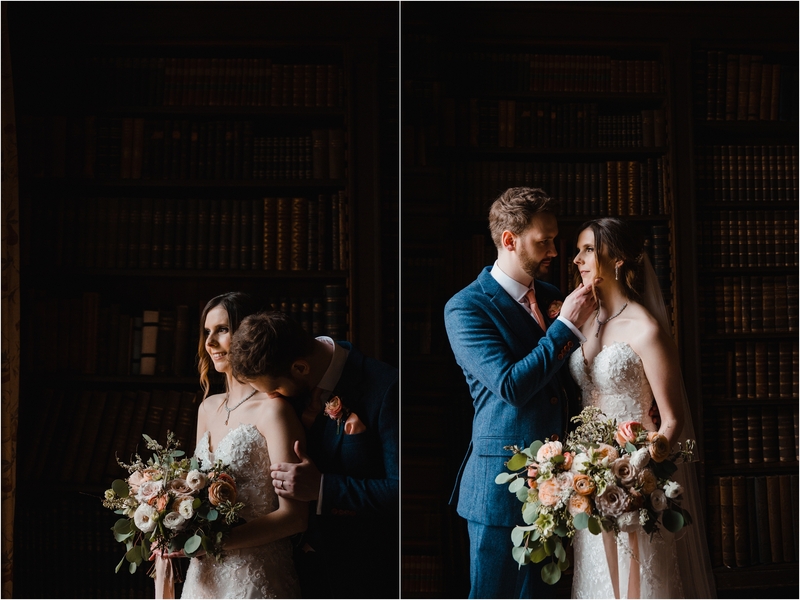 They are the sweetest, most genuine couple and an absolute pleasure to work with. 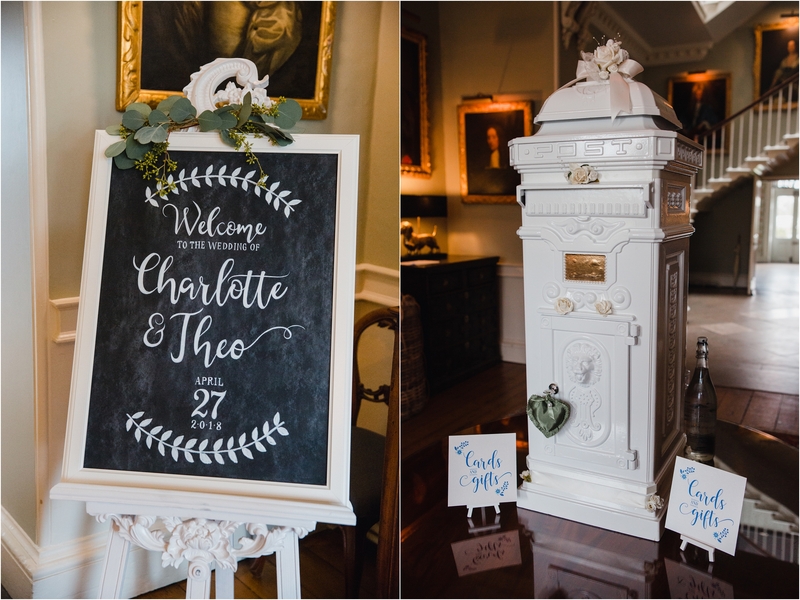 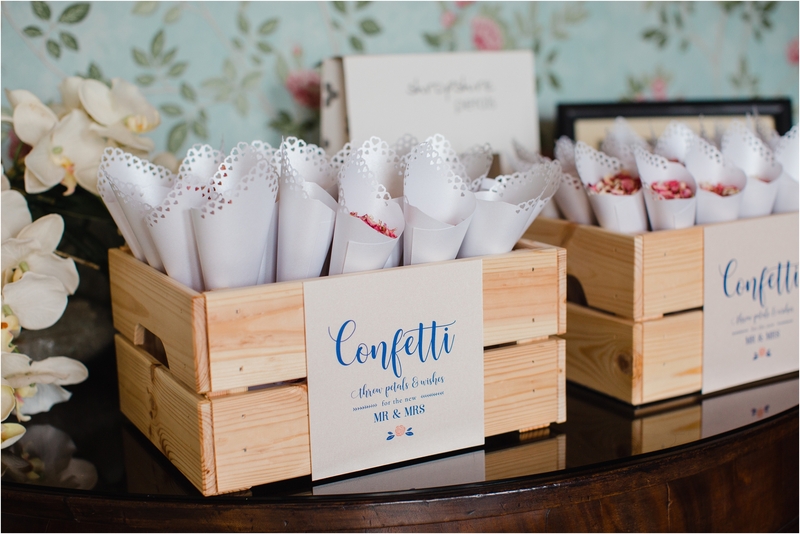 As graphic designers they had a clear vision for the day and Charlotte hand made a lot of the decorations for the wedding herself. 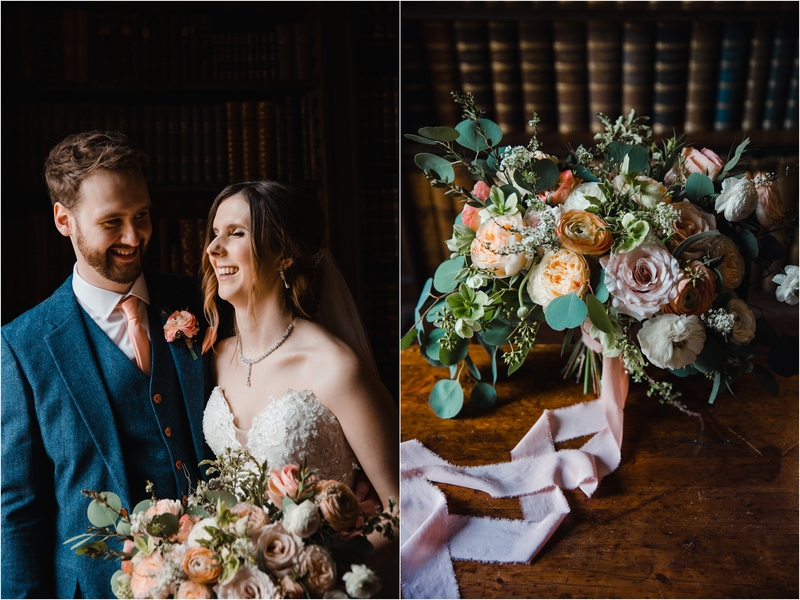 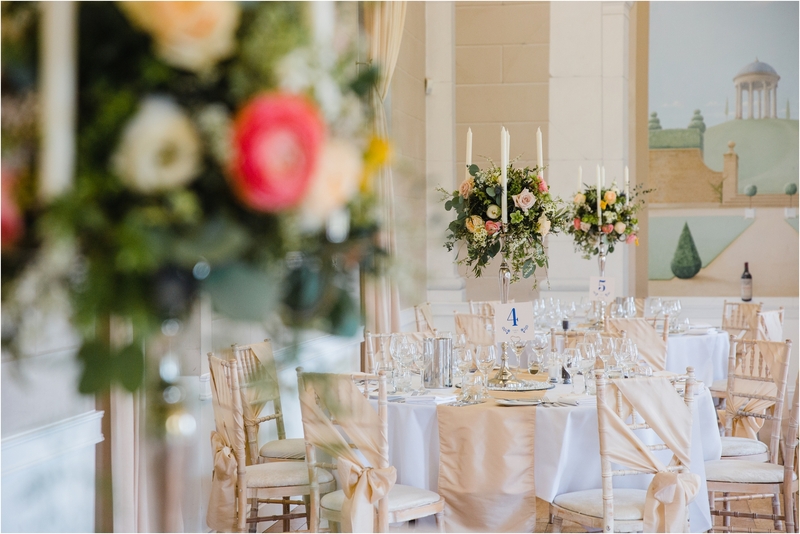 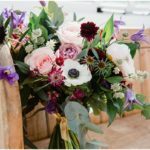 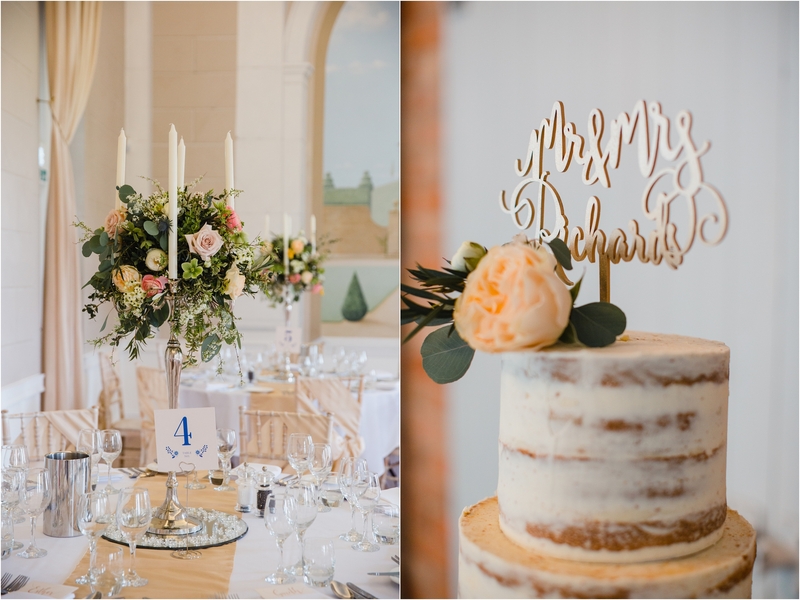 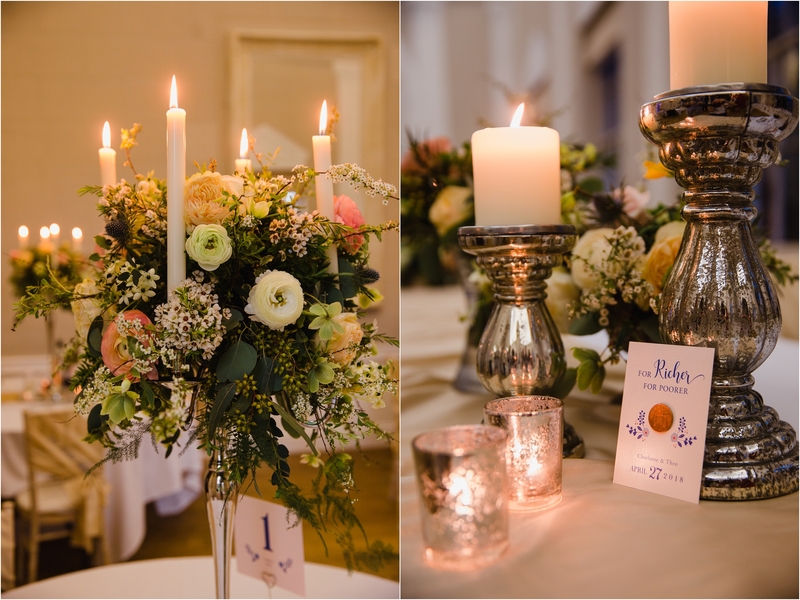 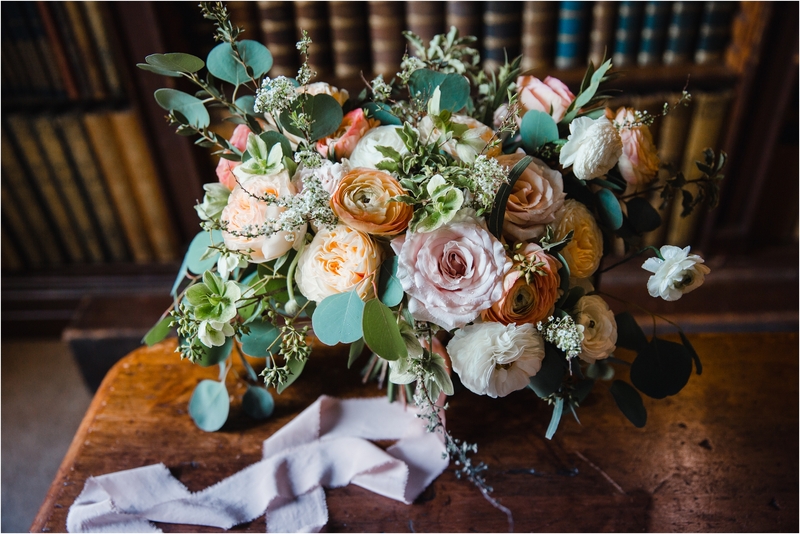 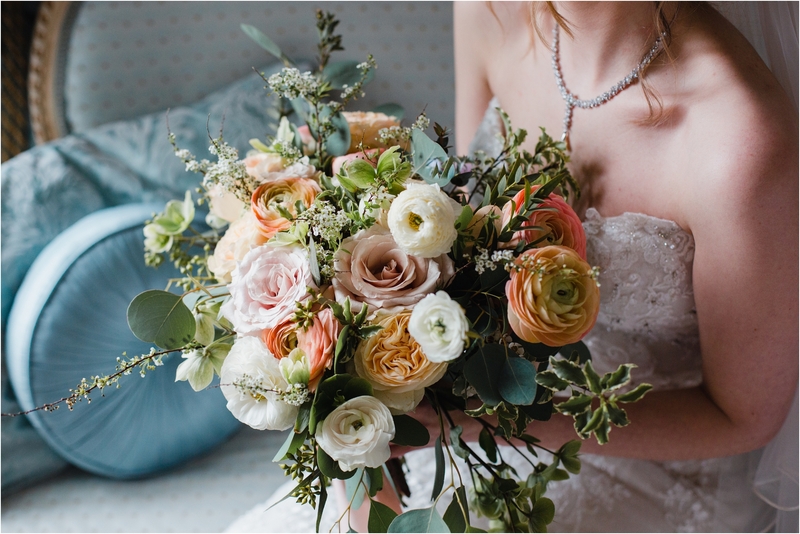 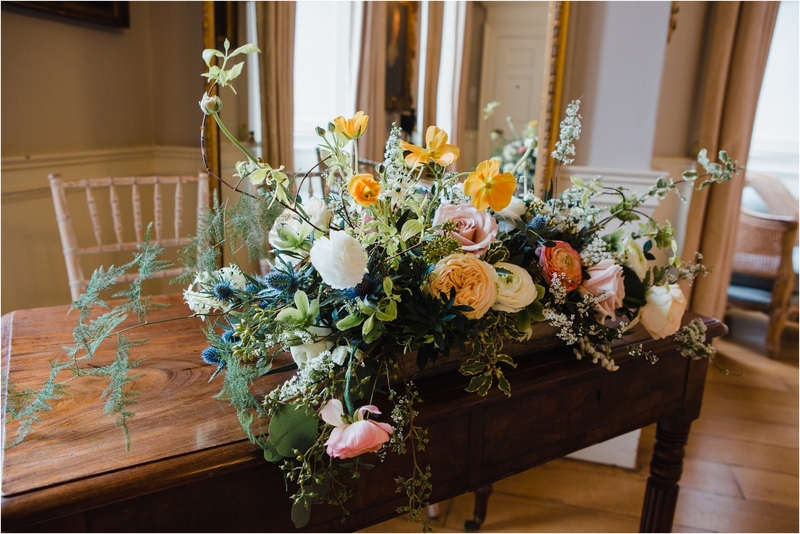 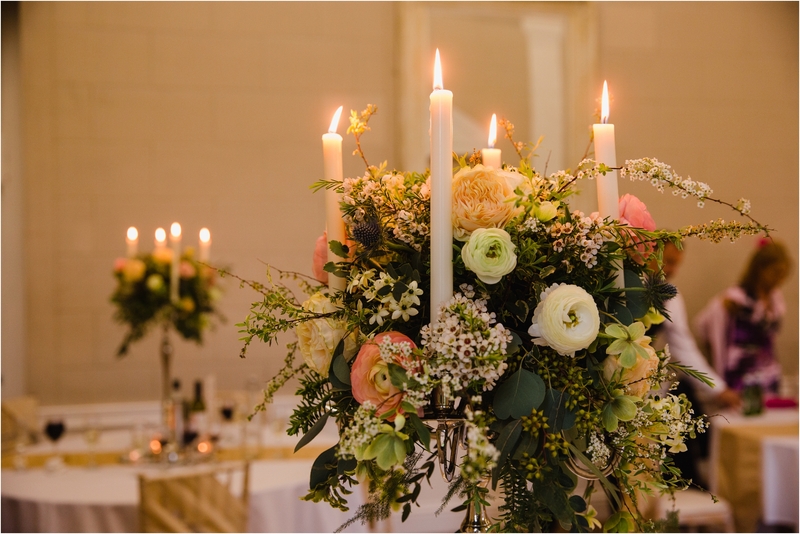 Not to mention some of the other amazing suppliers involved; The lovely Rebecca from floraldeco created the most amazing flowers for the day. 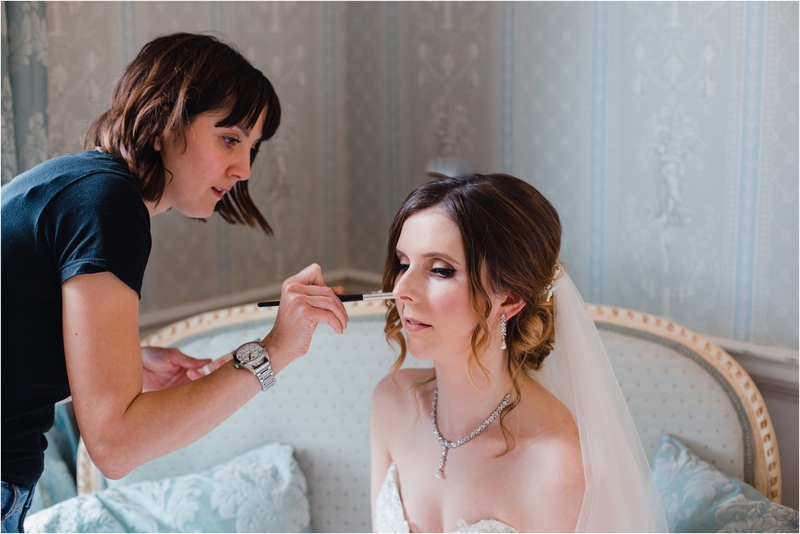 Charlotte’s makeup and hair was expertly done by the lovely Josephine Way and Sarah from Rock n Roller Hair. 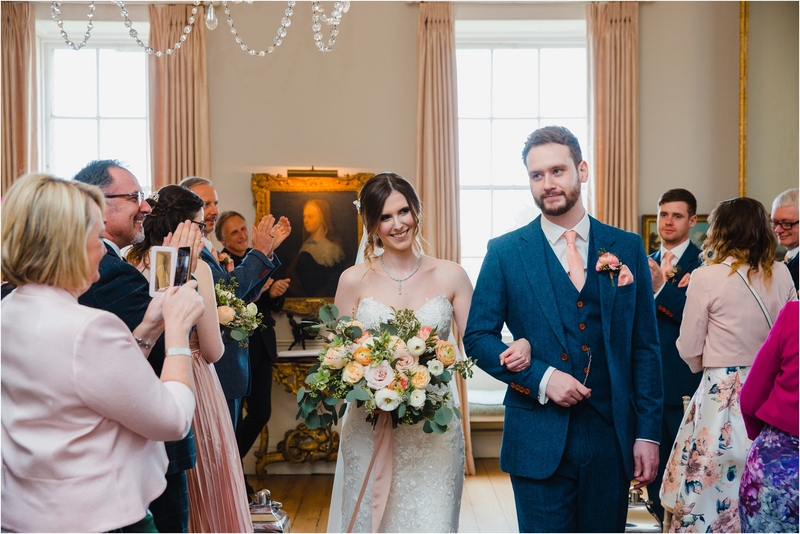 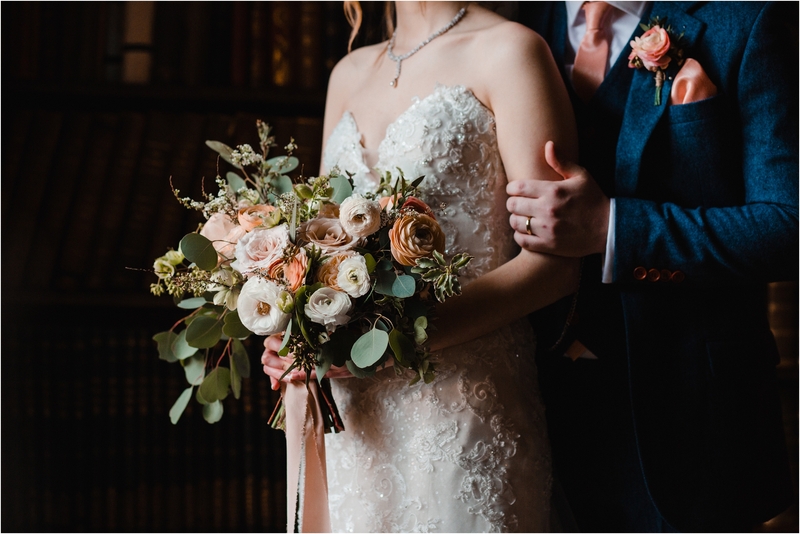 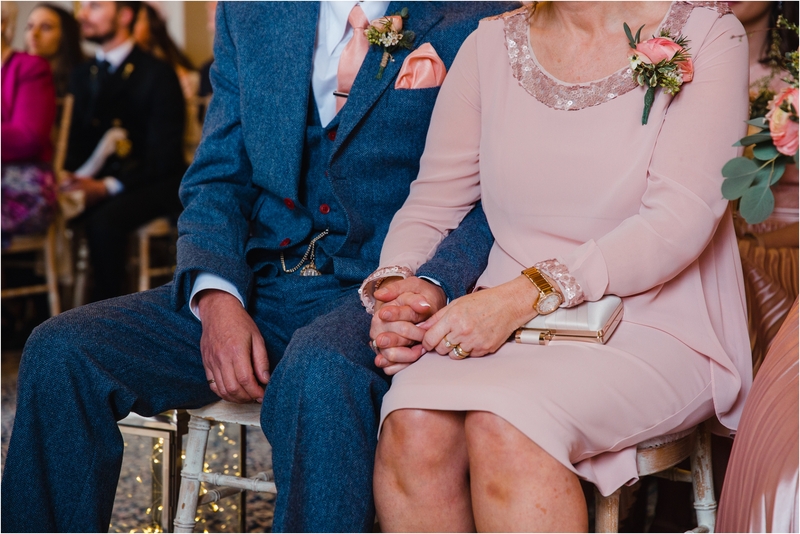 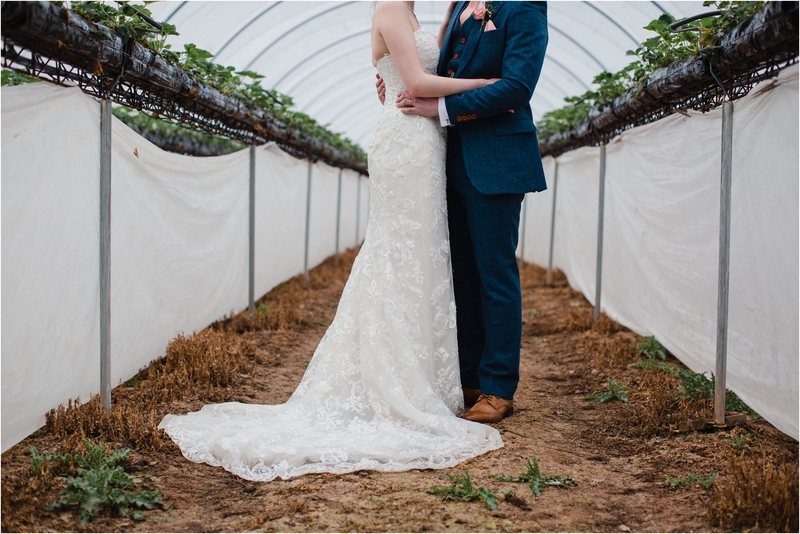 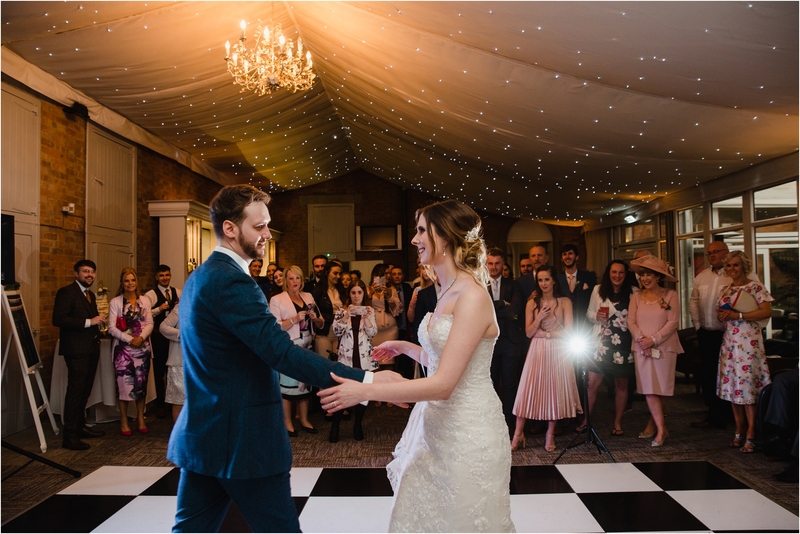 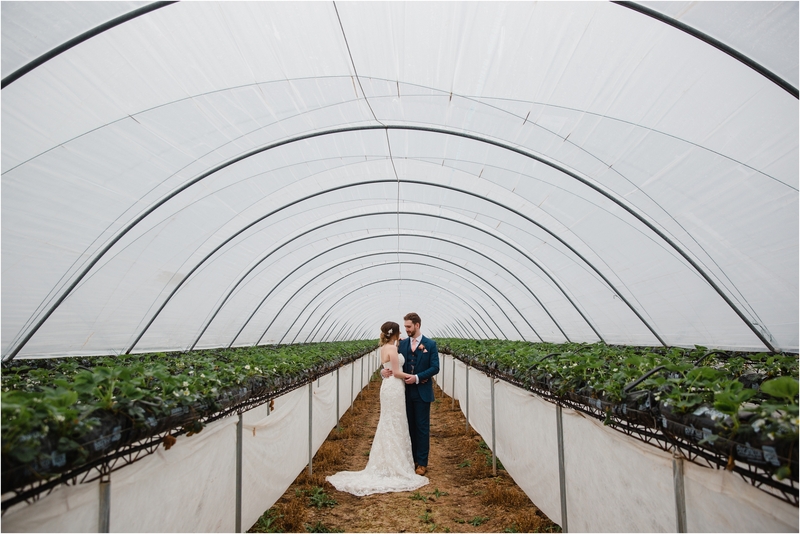 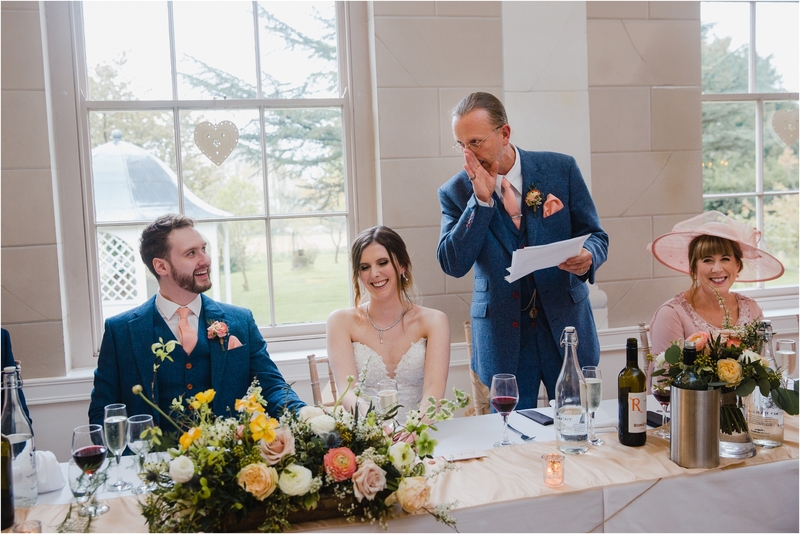 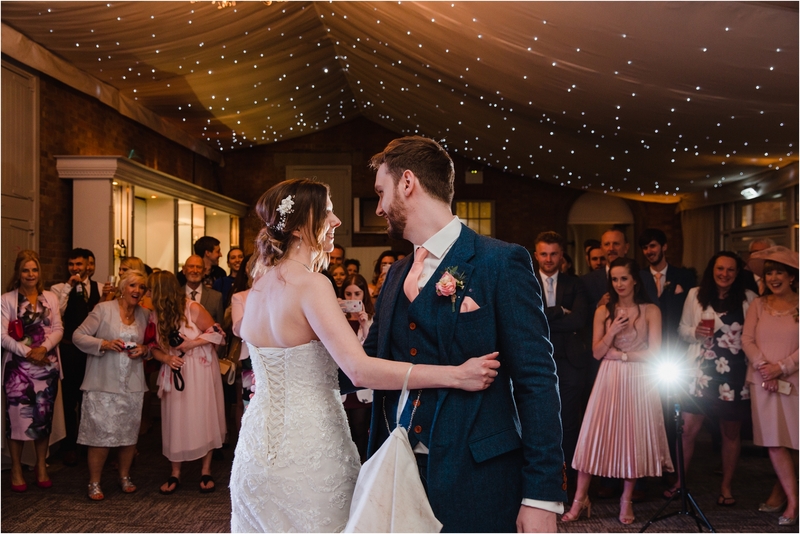 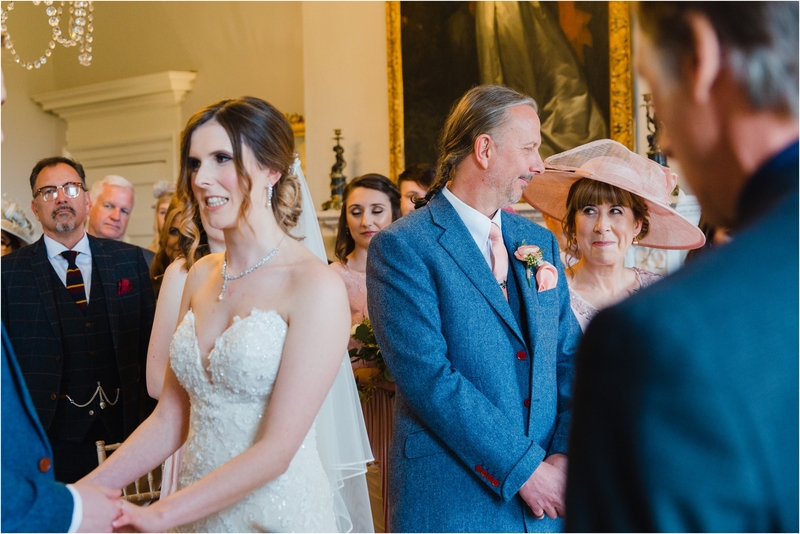 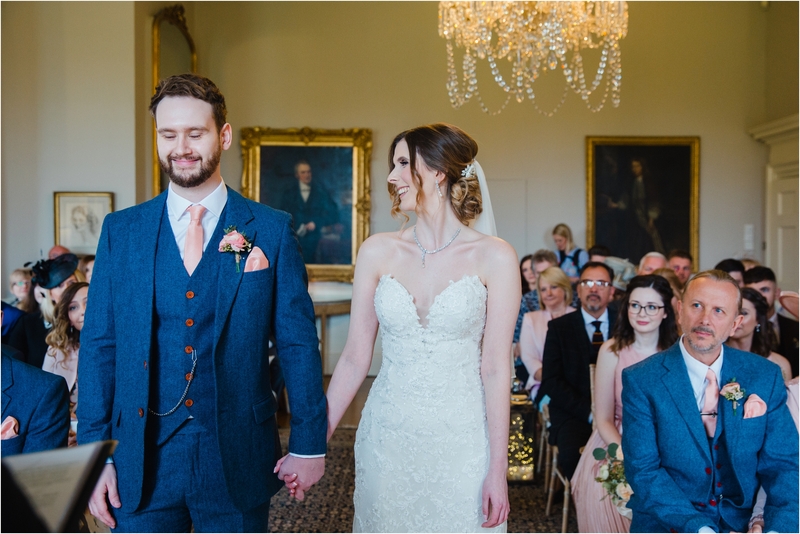 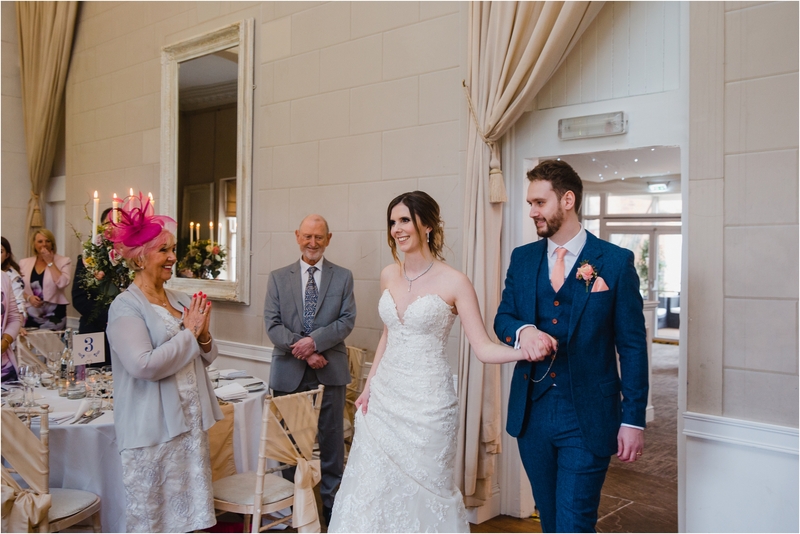 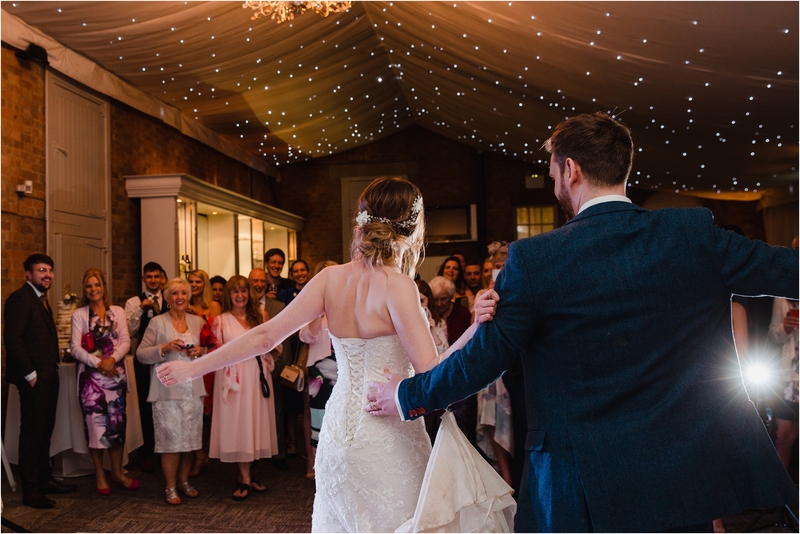 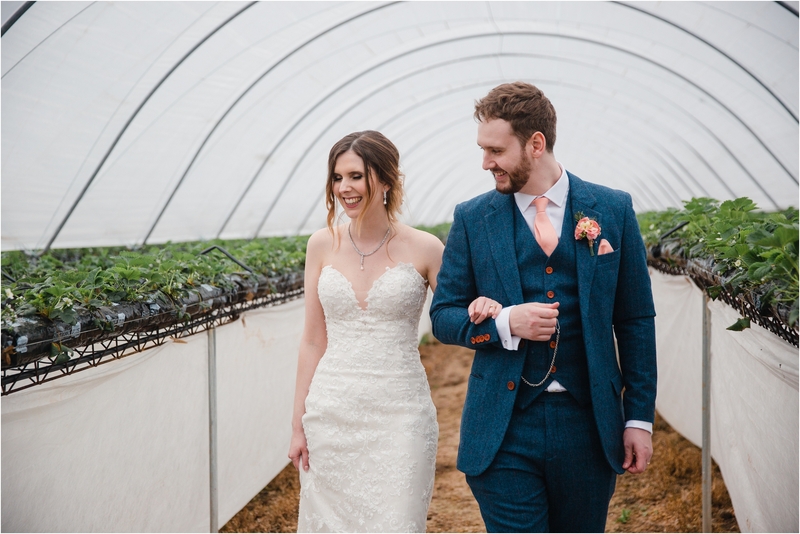 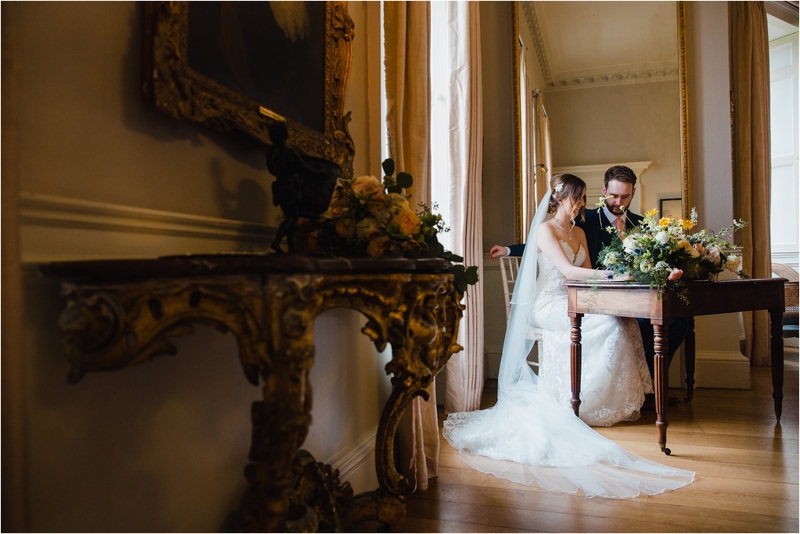 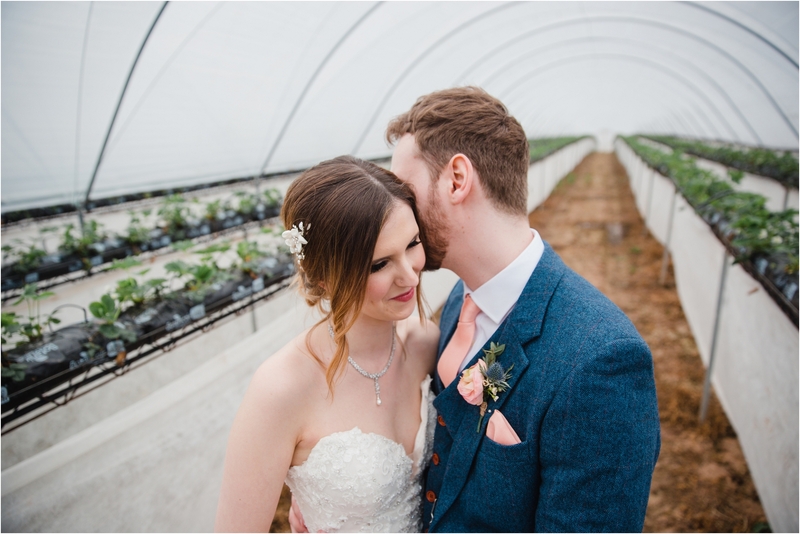 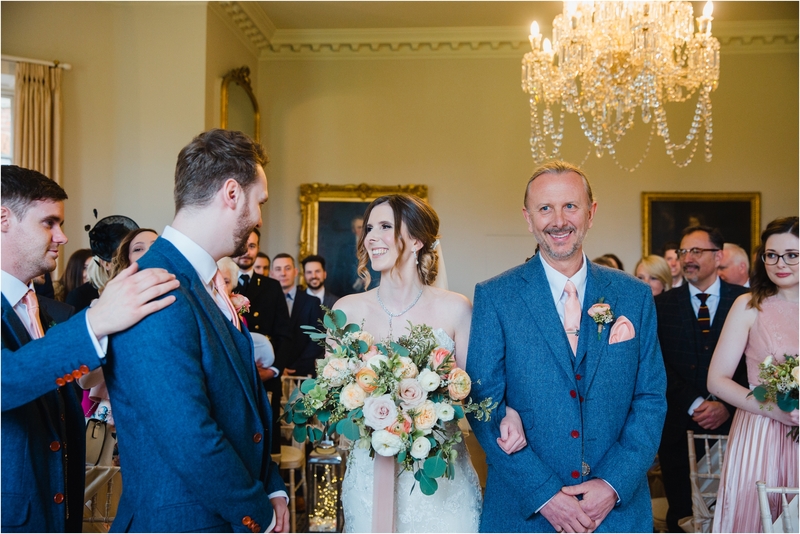 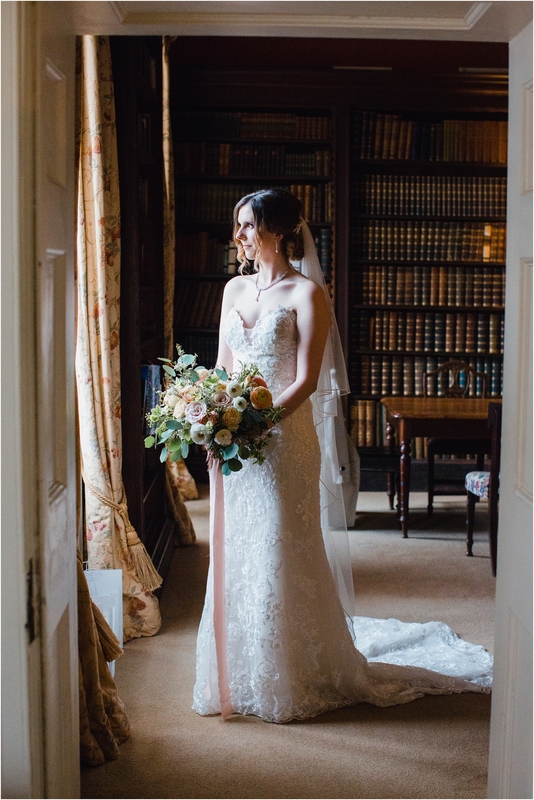 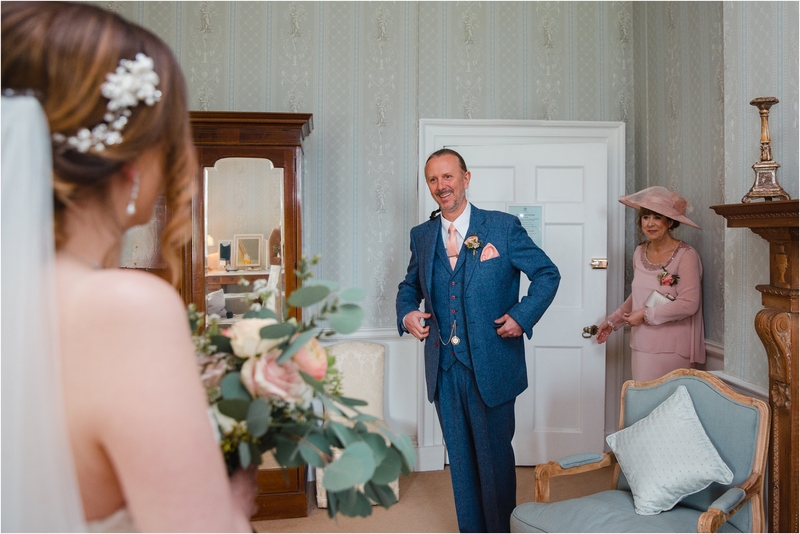 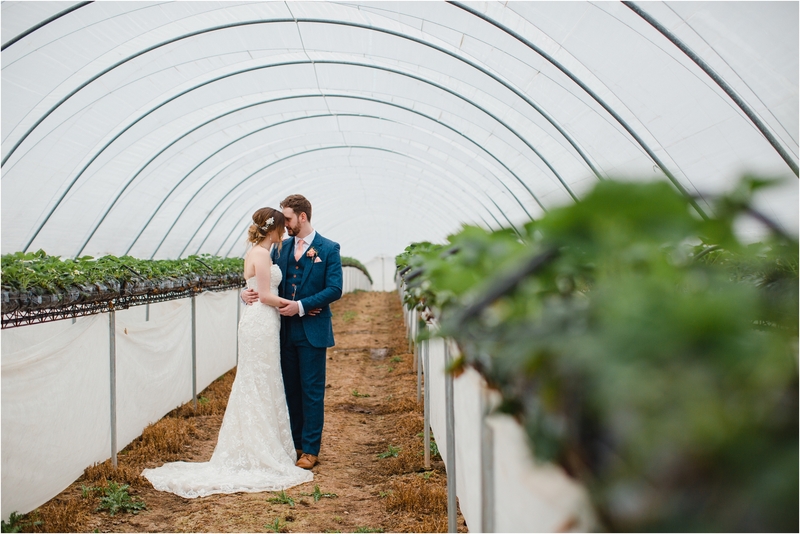 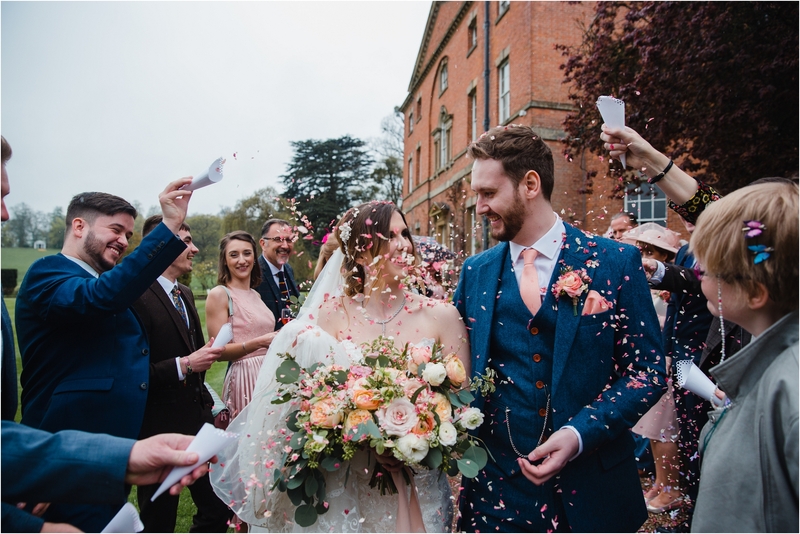 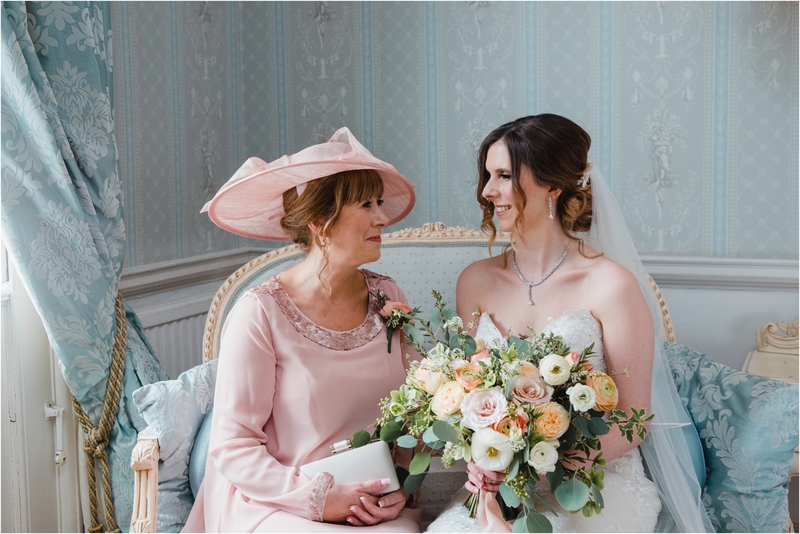 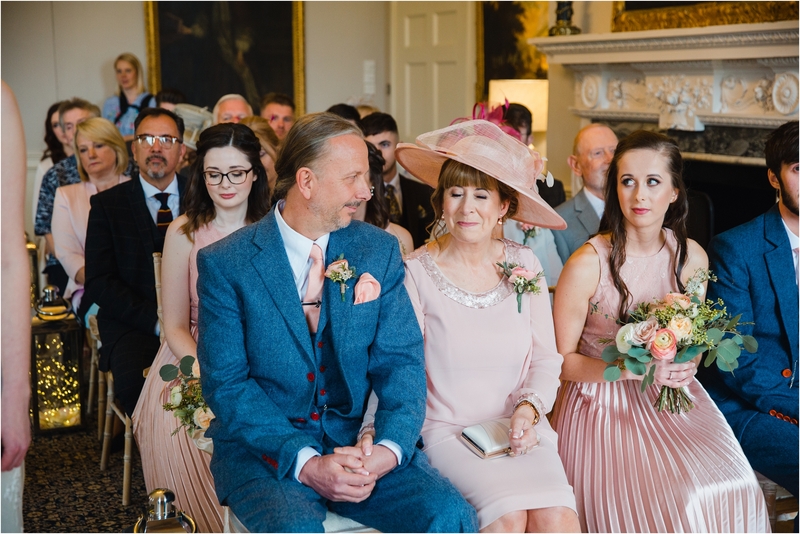 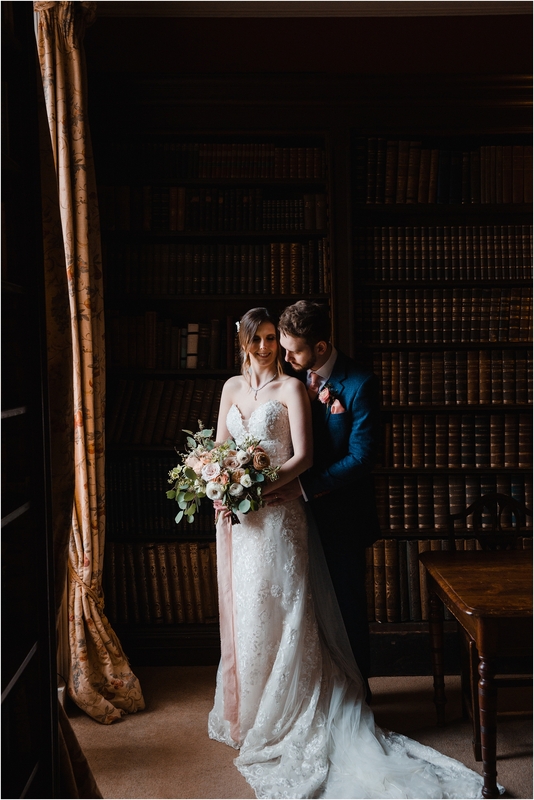 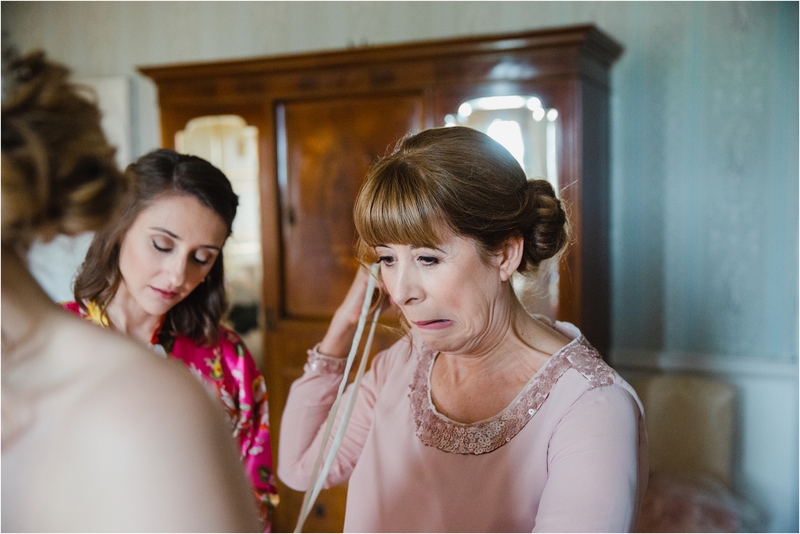 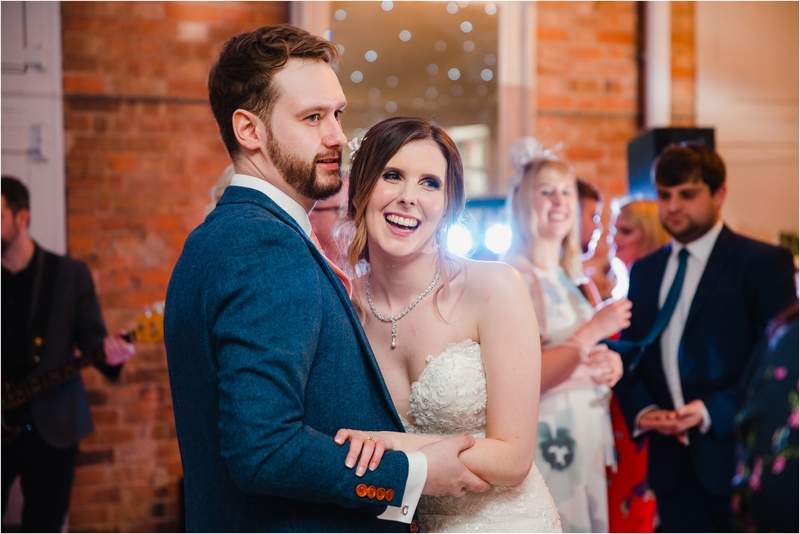 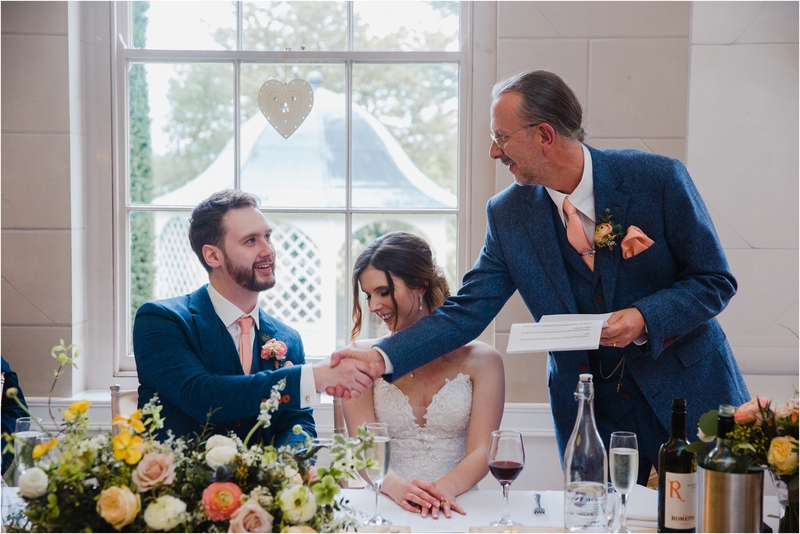 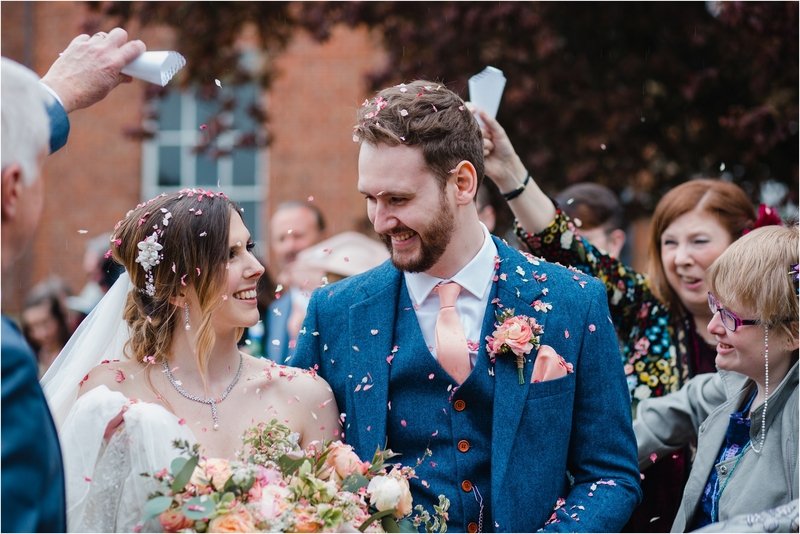 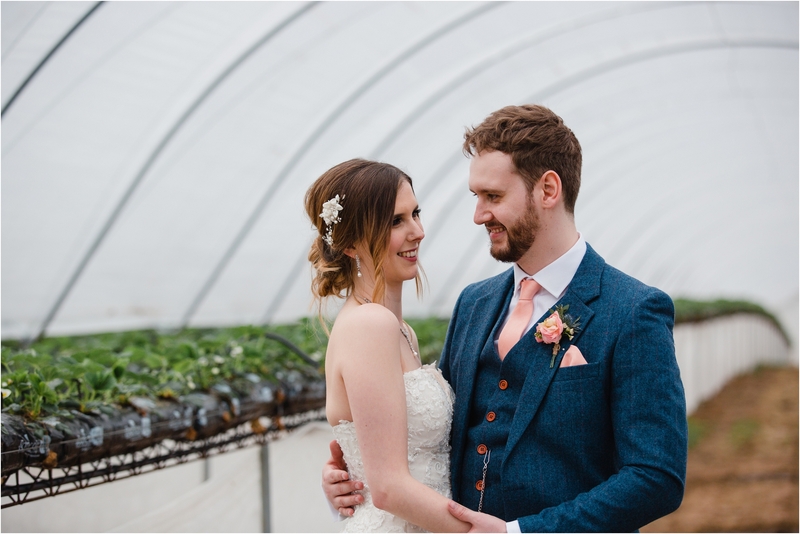 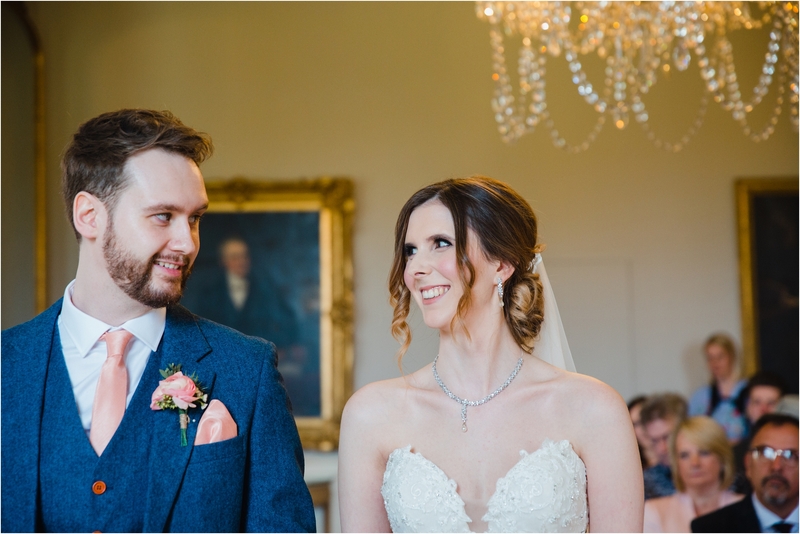 Charlotte’s stunning lace gown was a Sophia Tolli from Fancis Day Bridal in Southwell, and suited her petite elegant frame perfectly. 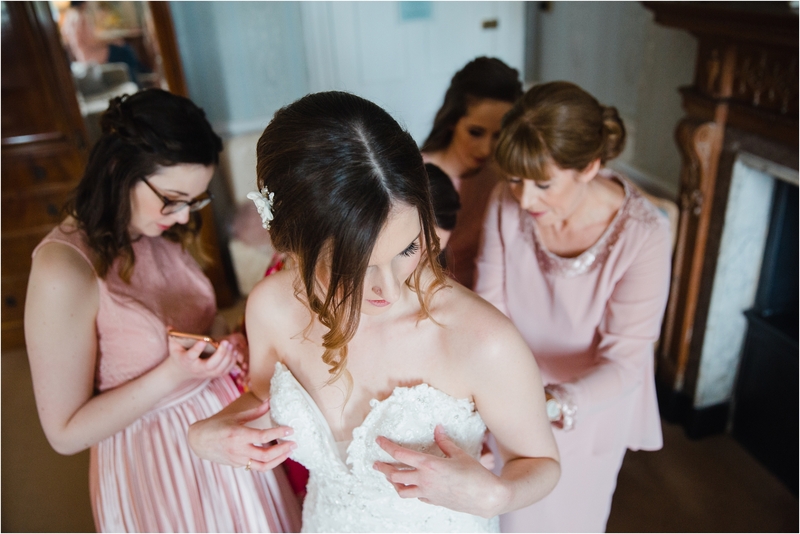 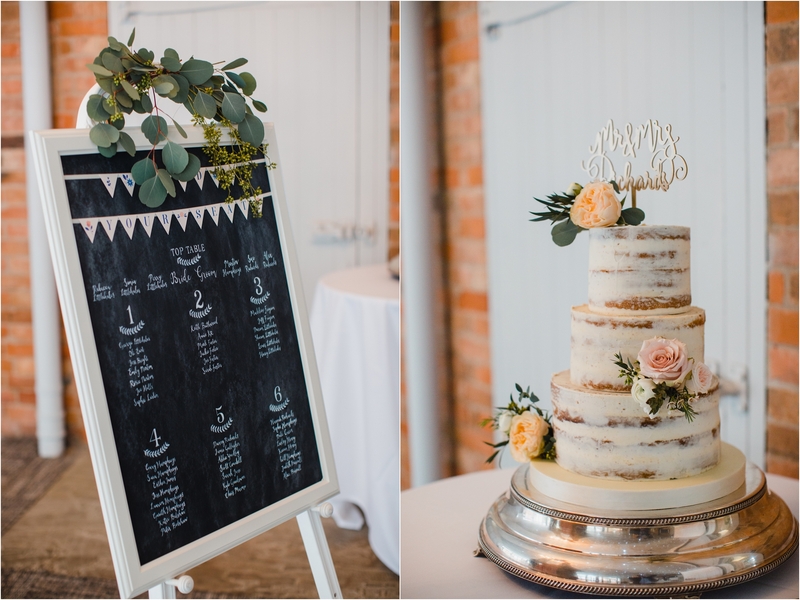 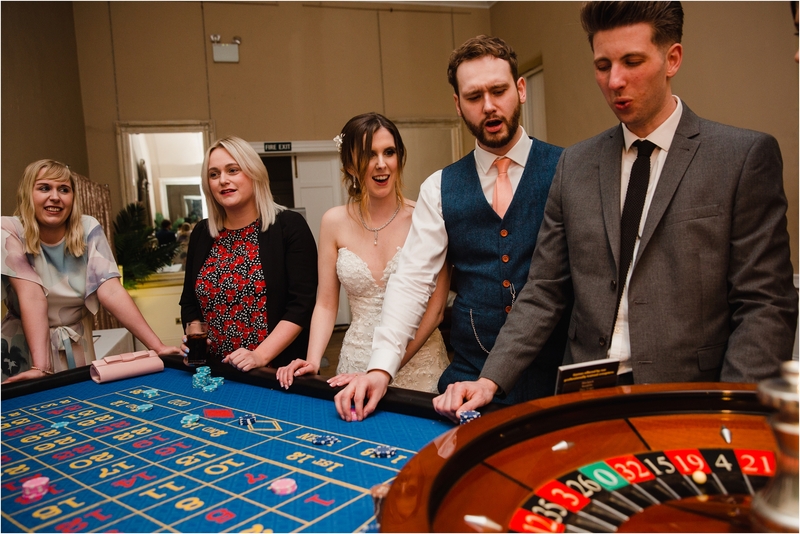 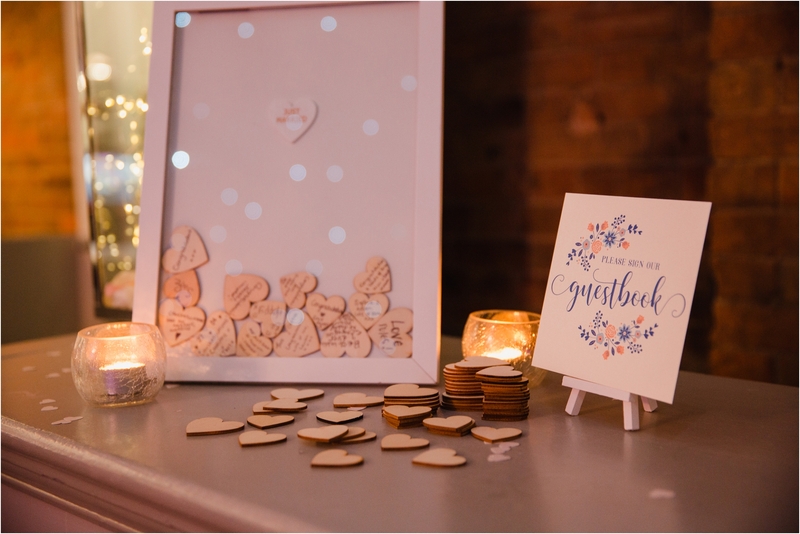 A huge thank you to the amazing Emma White for being a fantastic assistant on the day, including some pretty epic family formal brolli work!